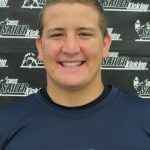 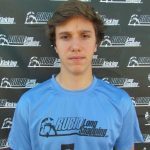 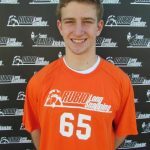 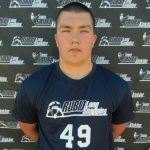 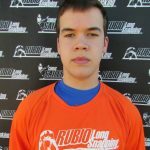 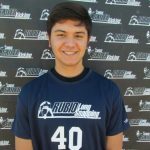 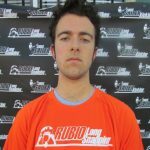 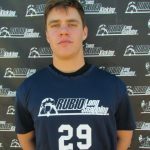 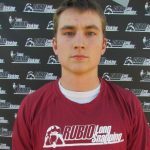 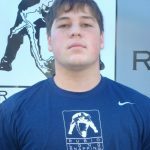 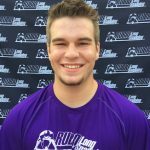 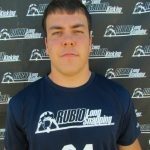 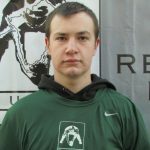 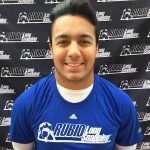 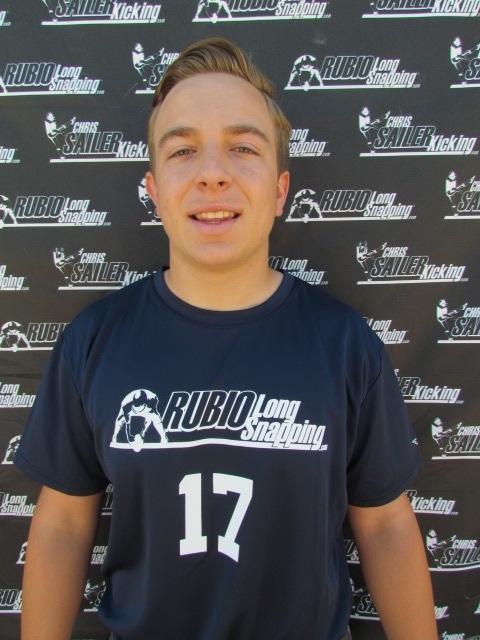 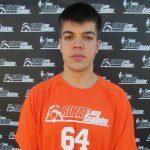 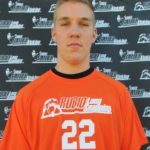 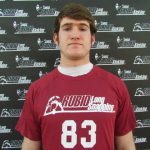 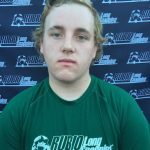 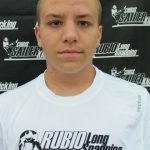 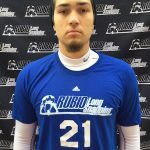 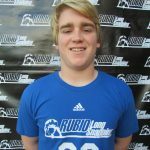 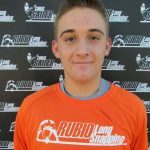 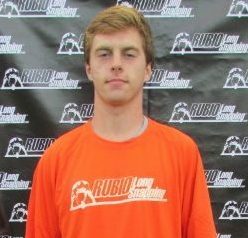 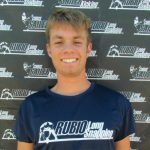 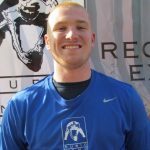 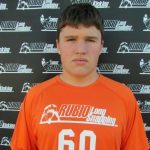 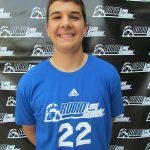 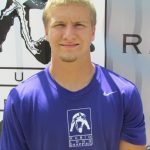 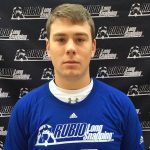 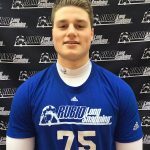 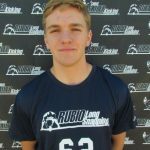 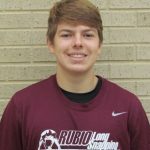 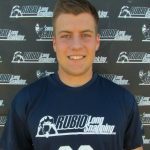 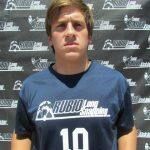 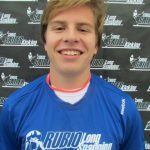 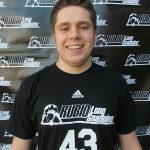 Long time Rubio Long Snapper Rick Lovato of Old Dominion has been chosen for the Gridiron Classic Senior All-Star Game on January 10th! 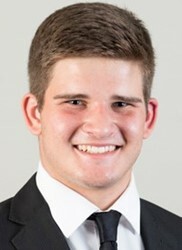 Lovato has been dominating at Old Dominion for four years as the starter. 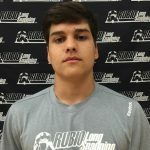 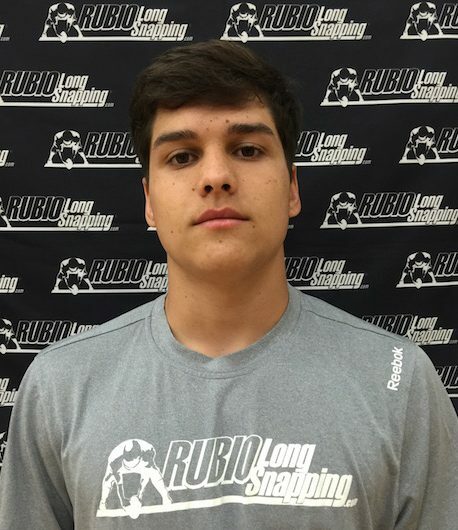 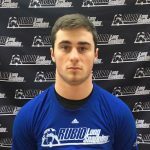 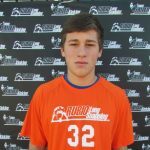 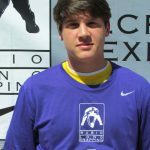 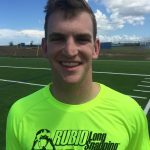 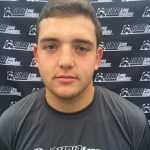 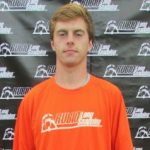 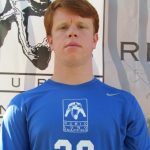 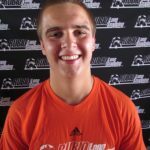 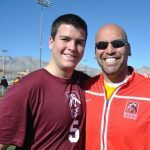 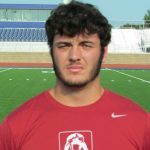 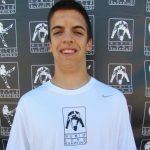 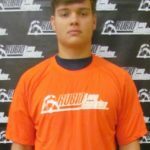 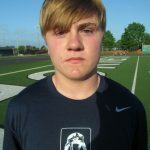 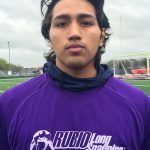 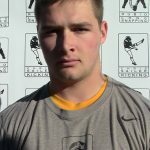 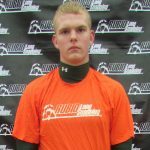 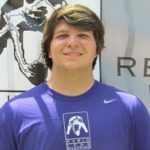 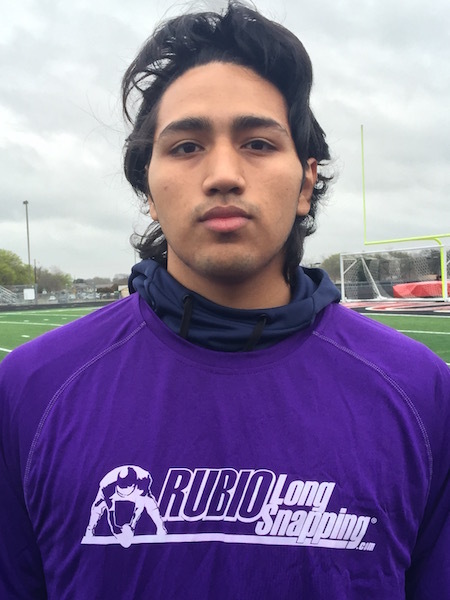 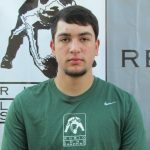 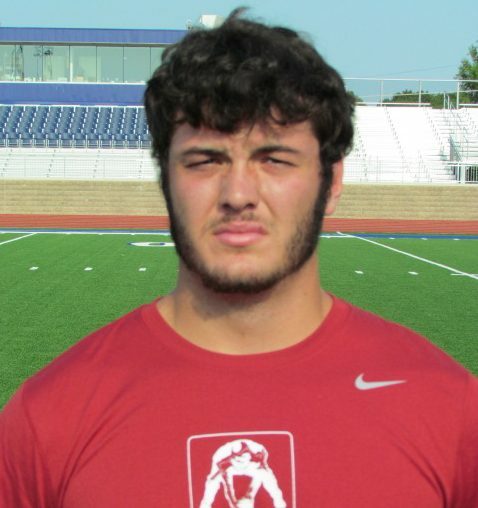 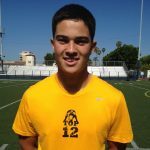 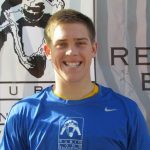 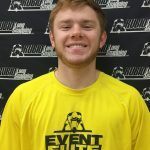 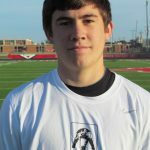 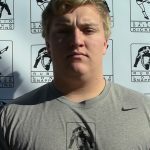 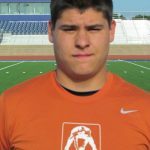 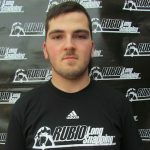 One of the most accurate and consistent Long Snappers in the country, Lovato has a very good shot of making it to the next level. Congratulations to Lovato! 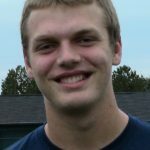 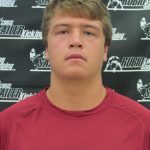 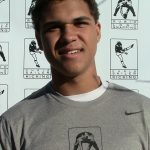 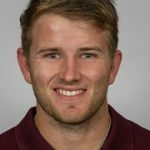 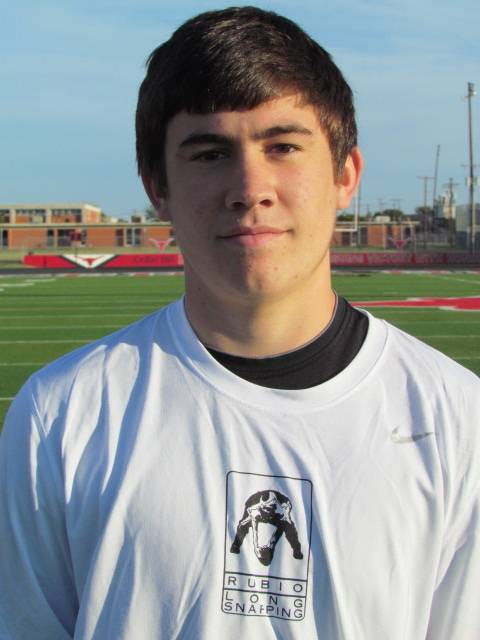 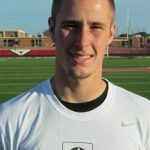 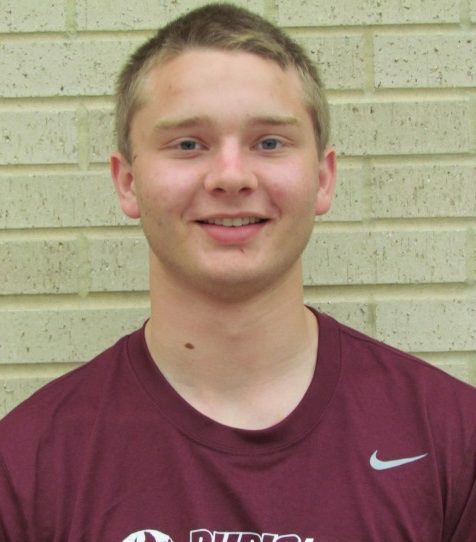 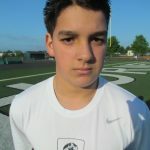 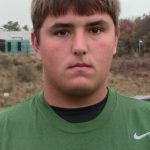 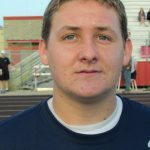 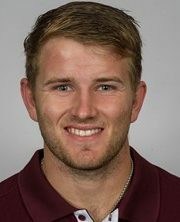 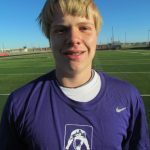 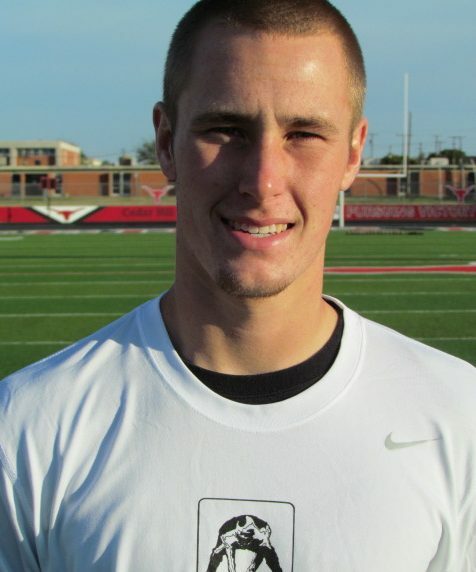 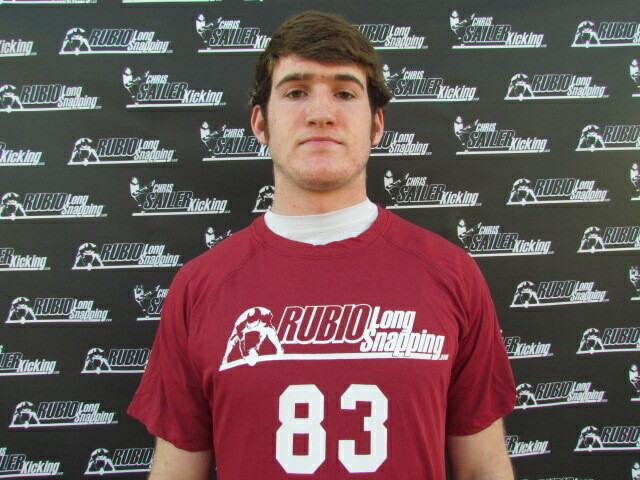 Great Long Snapper and person. 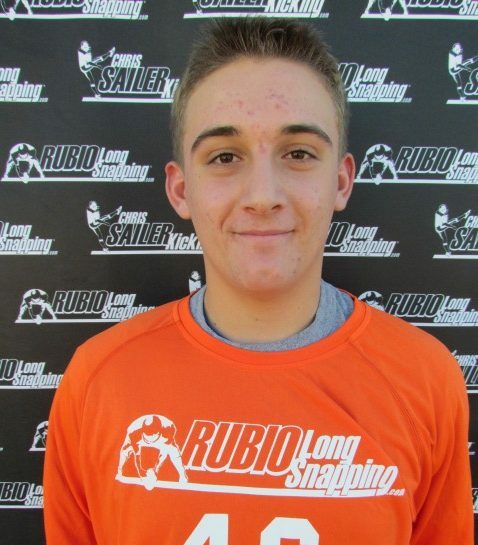 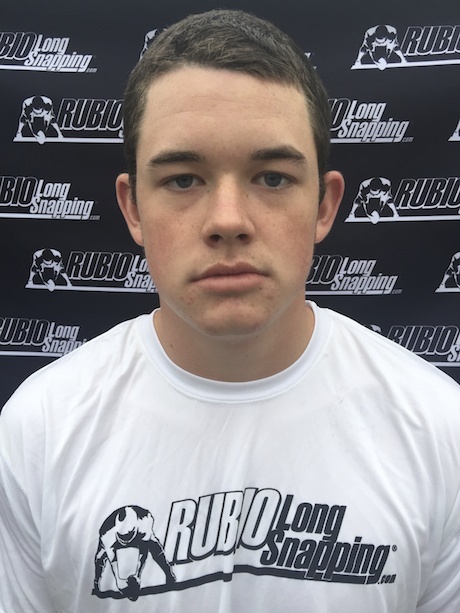 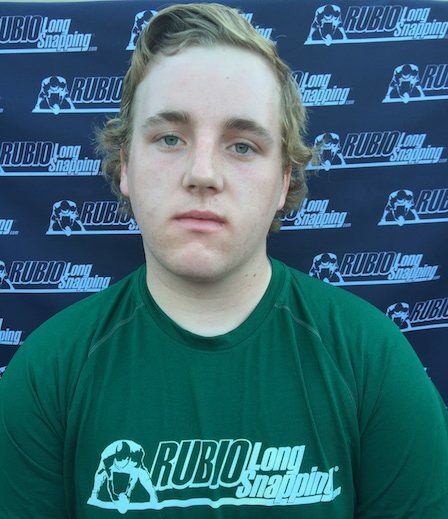 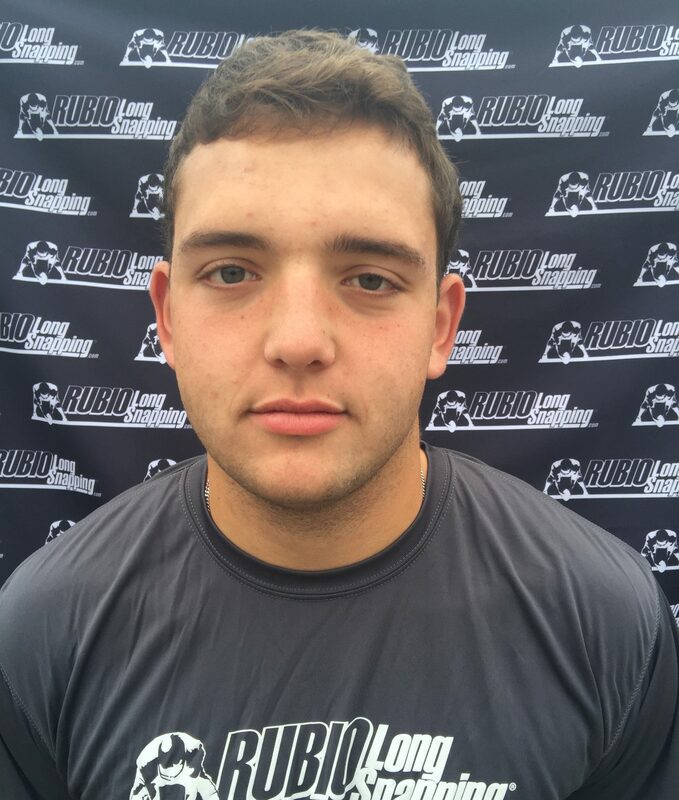 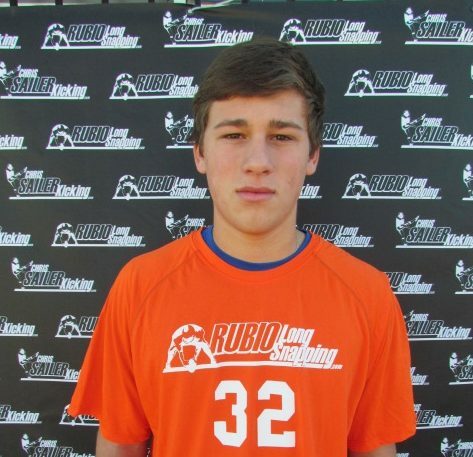 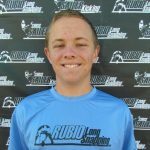 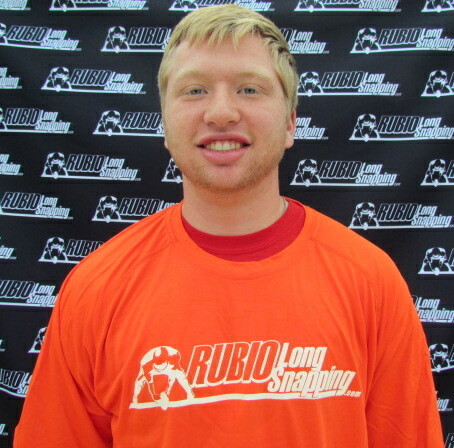 Rubio Long Snapper Cory Blane Commits to Old Dominion! 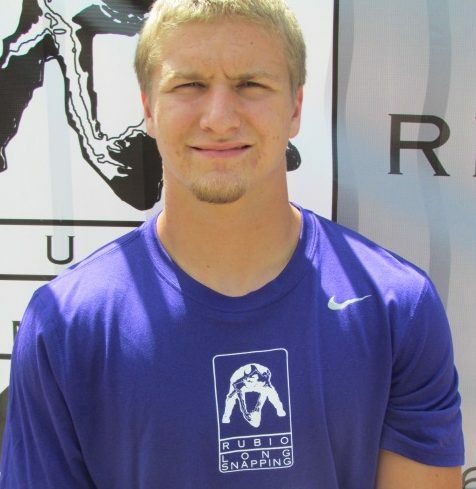 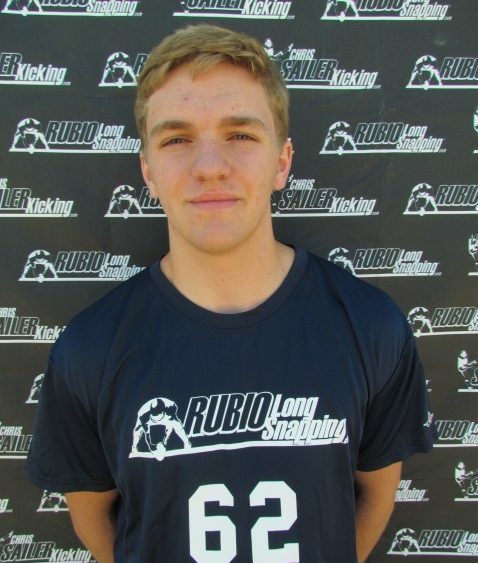 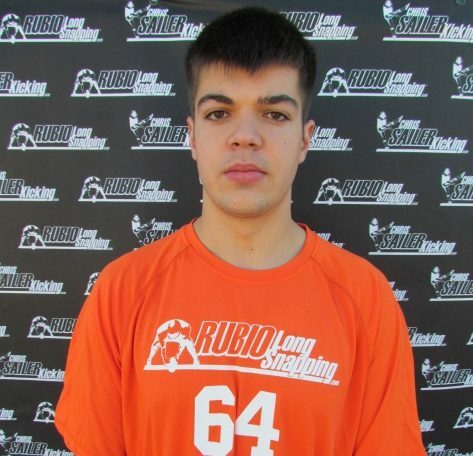 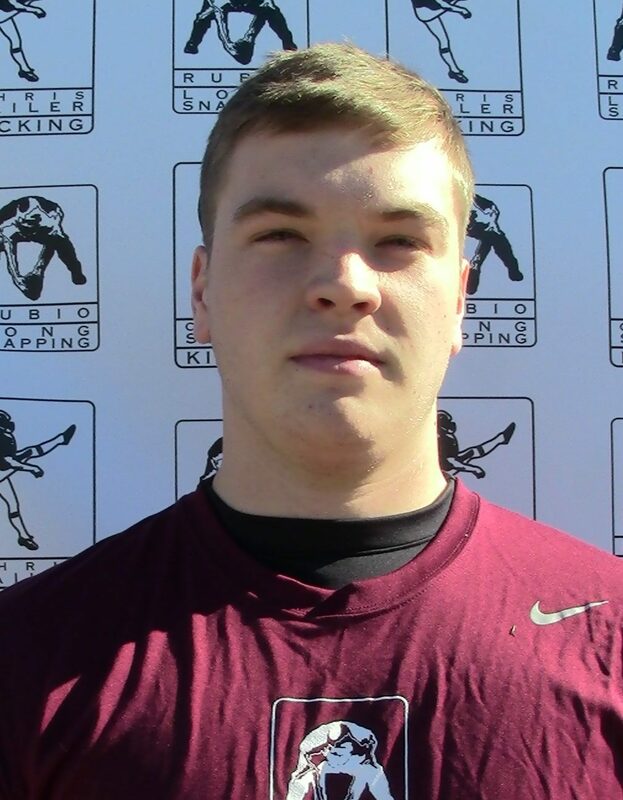 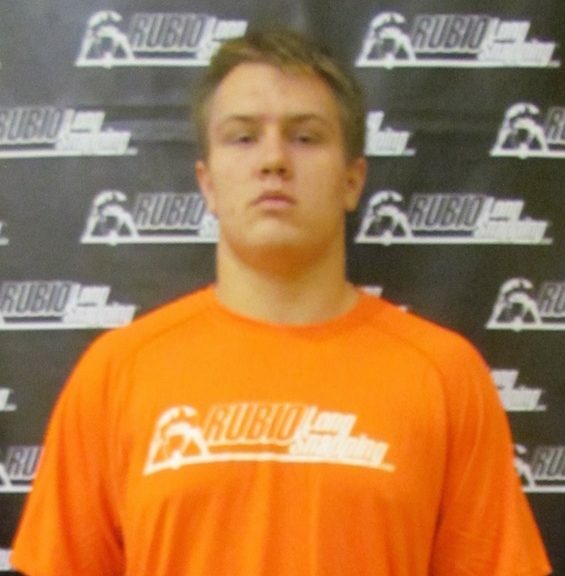 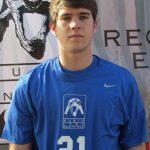 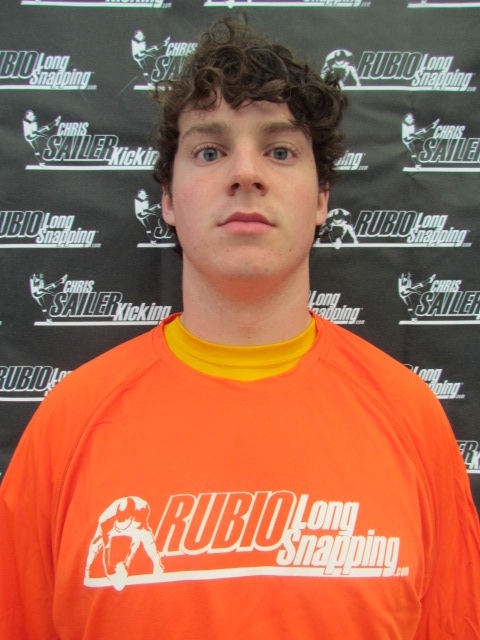 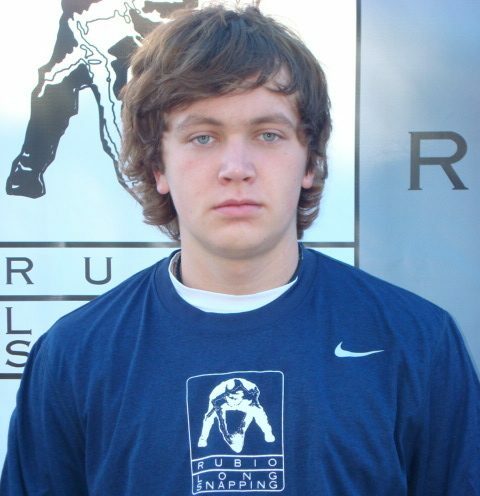 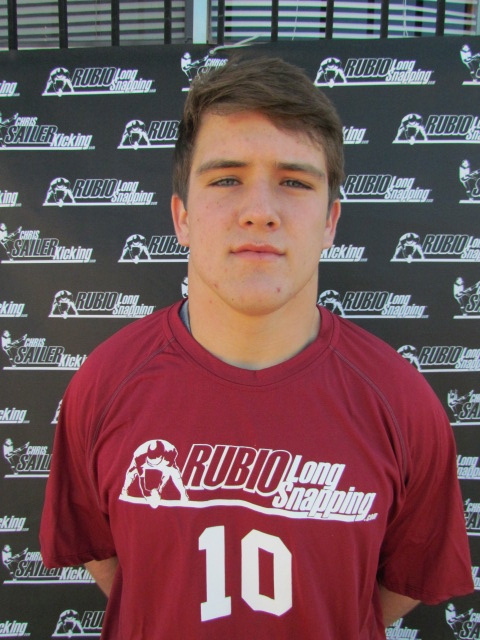 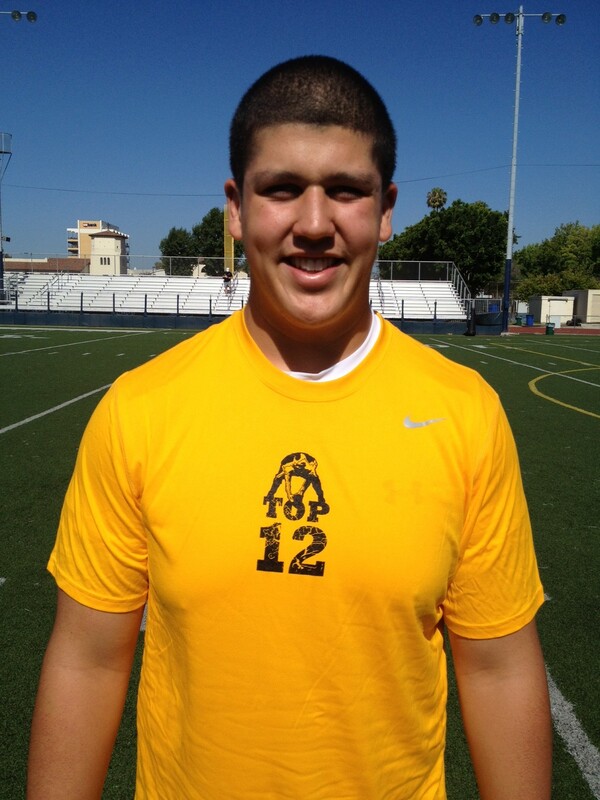 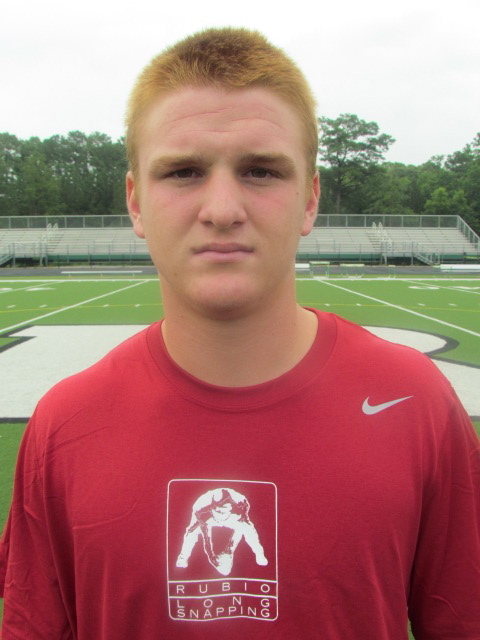 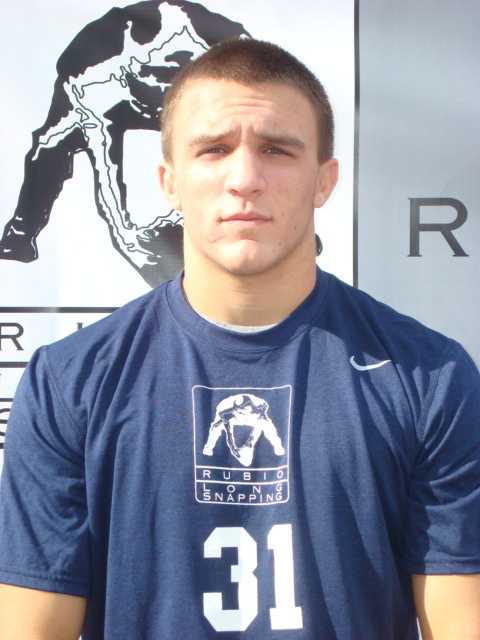 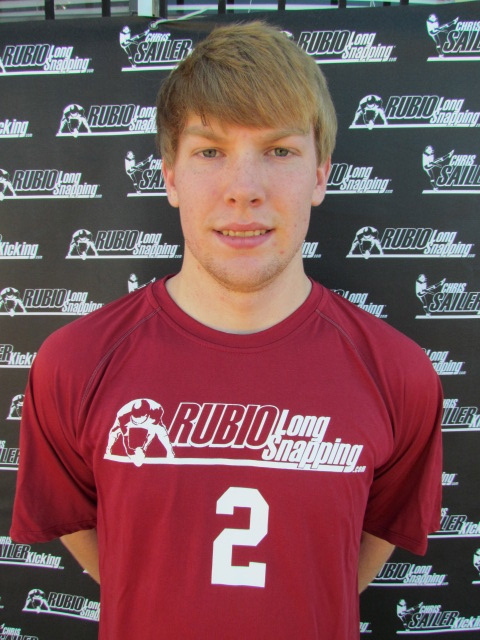 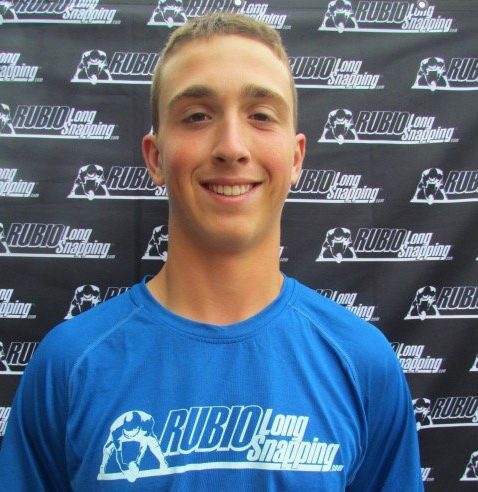 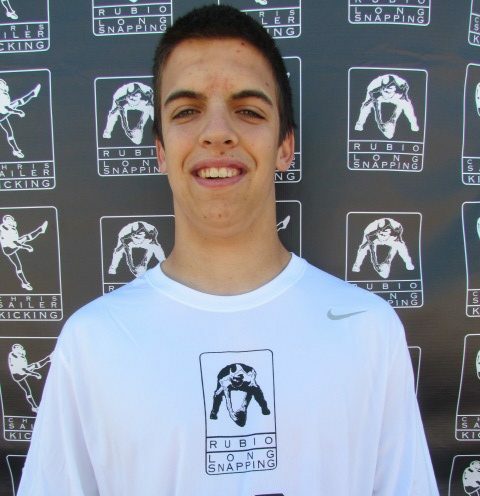 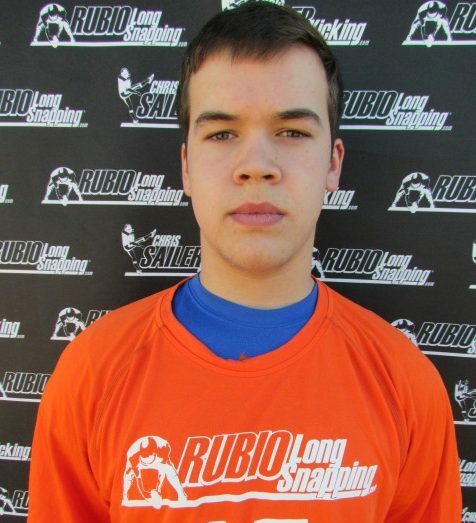 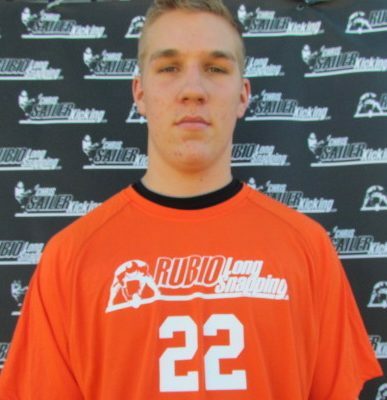 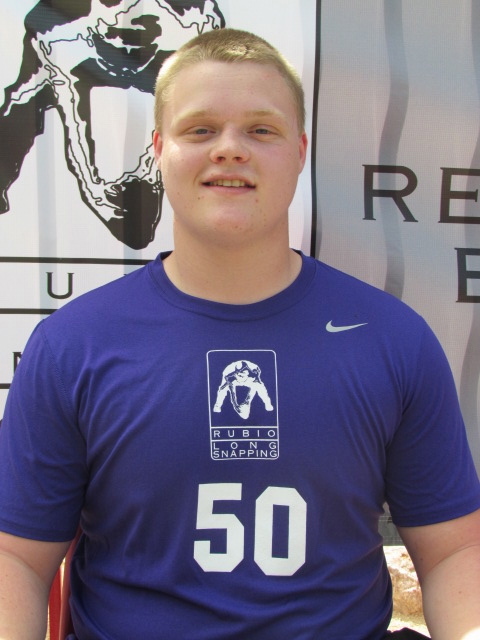 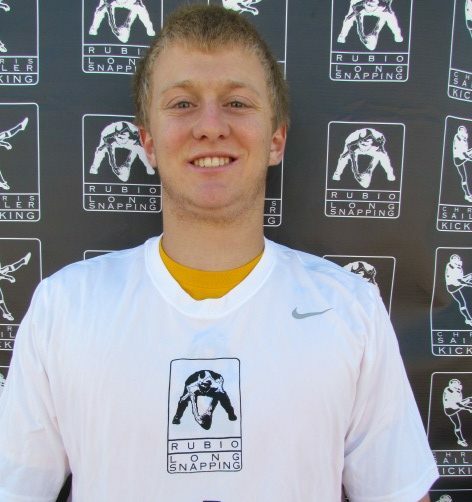 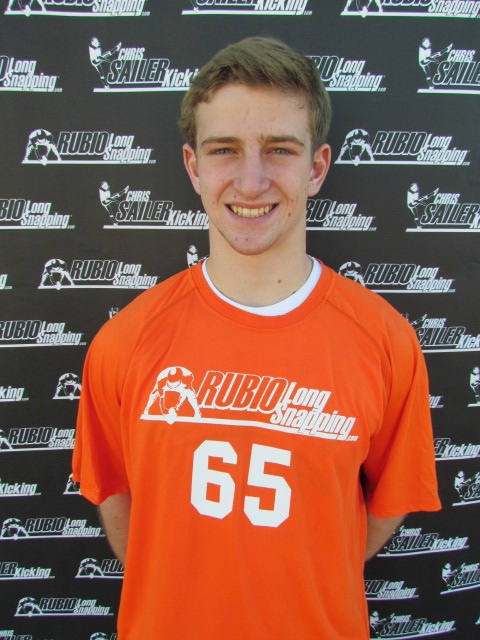 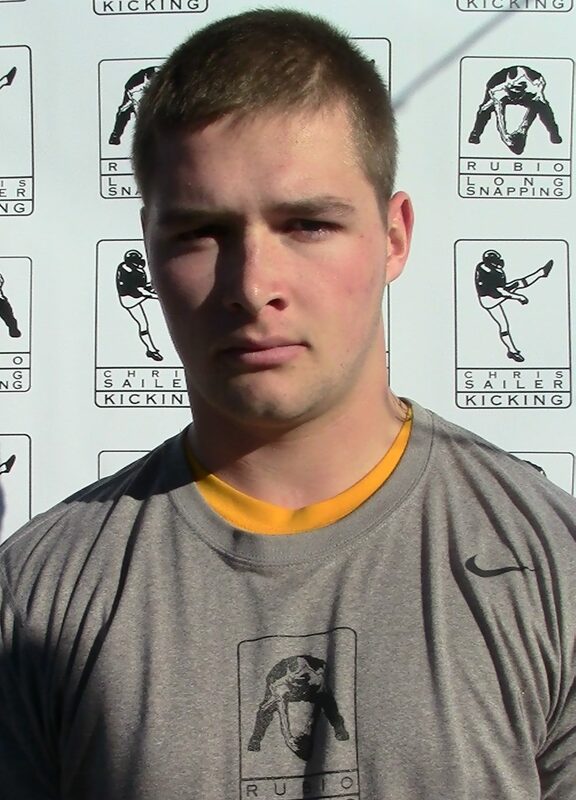 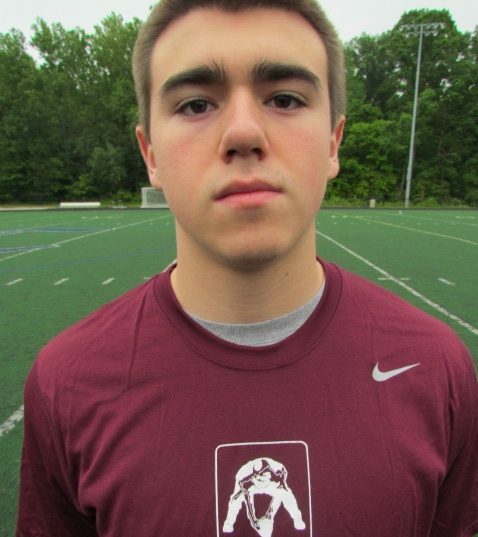 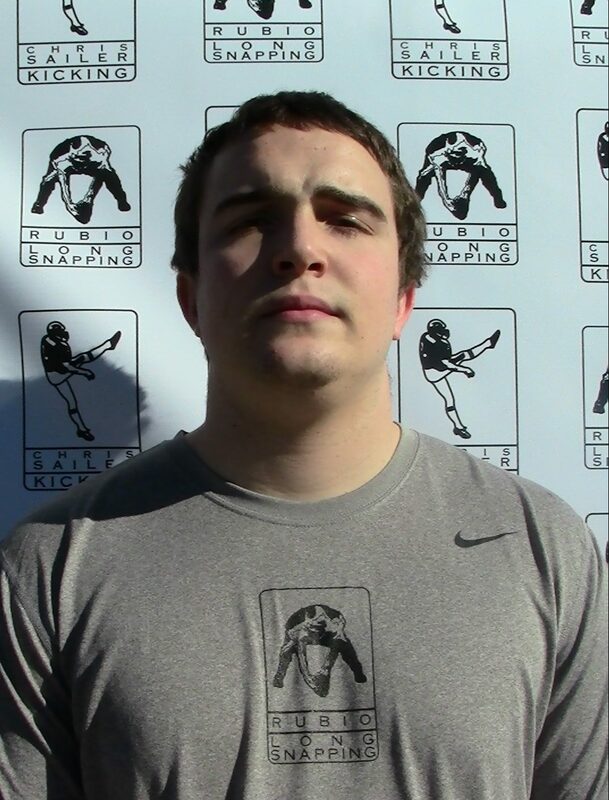 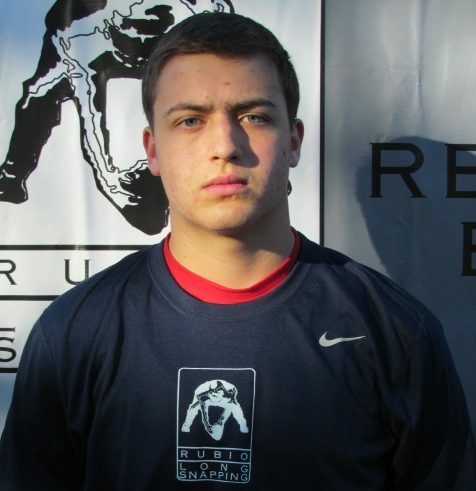 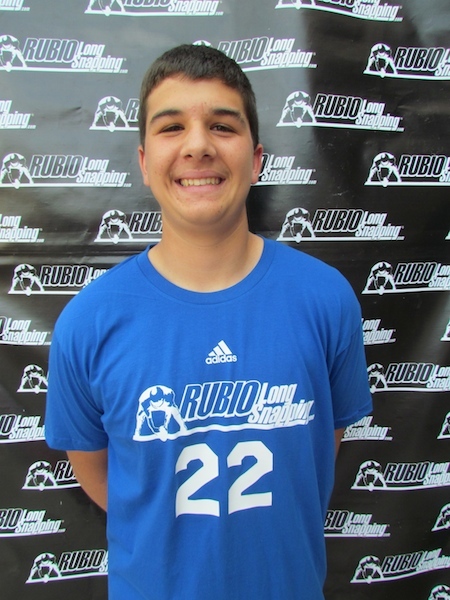 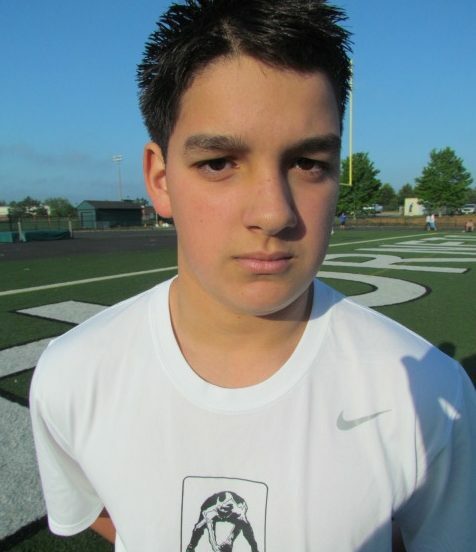 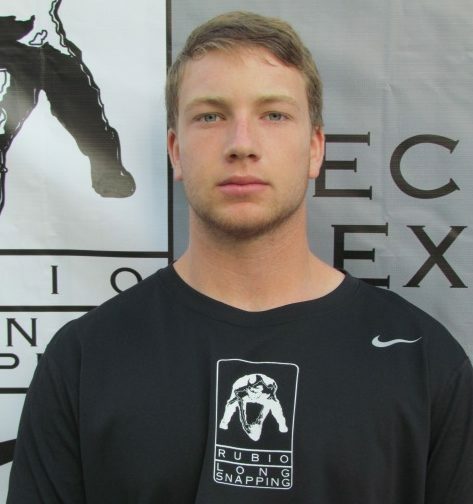 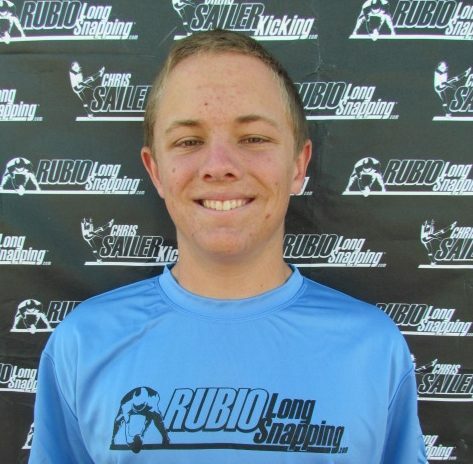 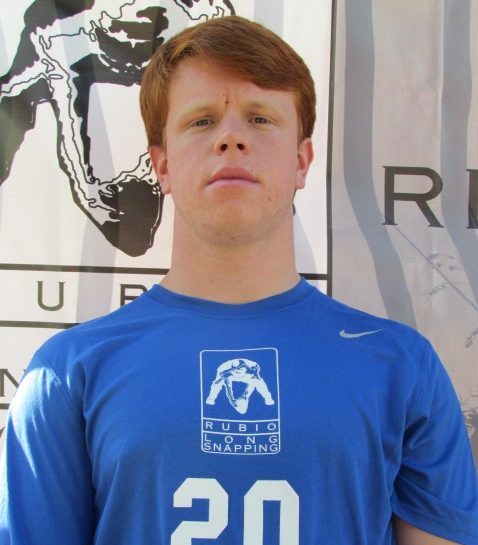 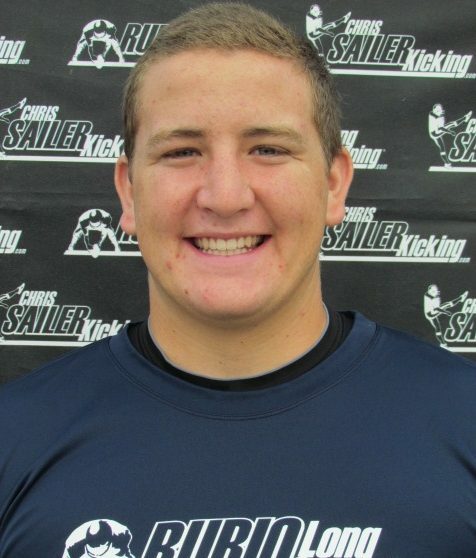 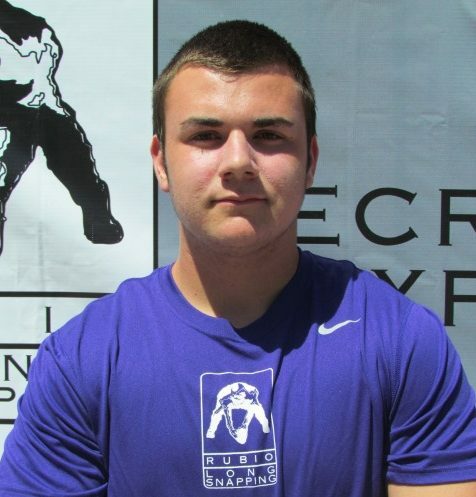 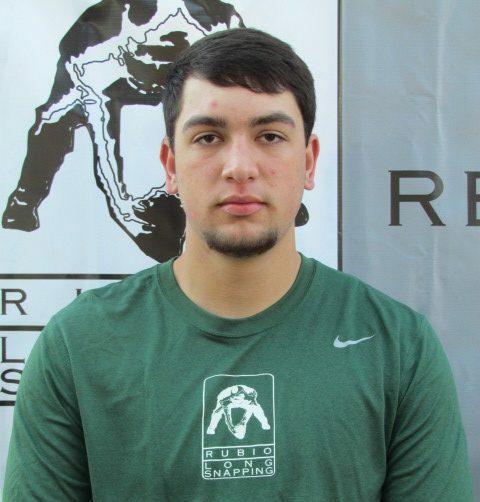 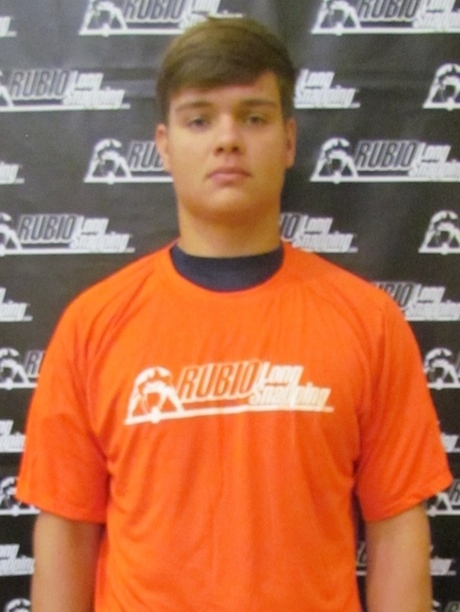 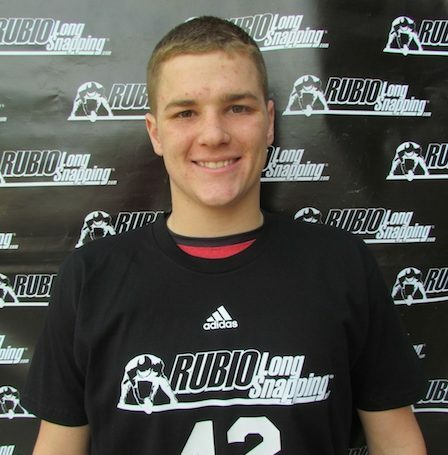 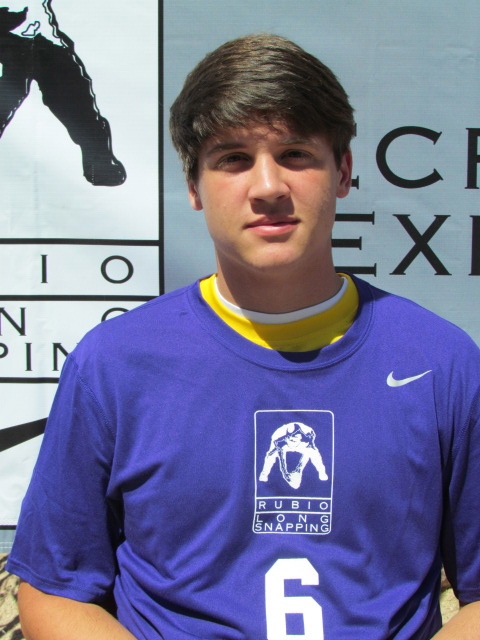 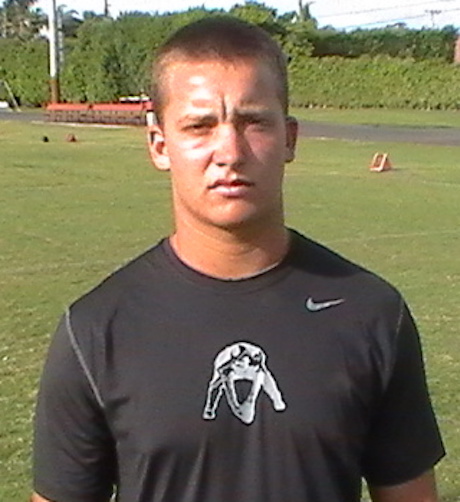 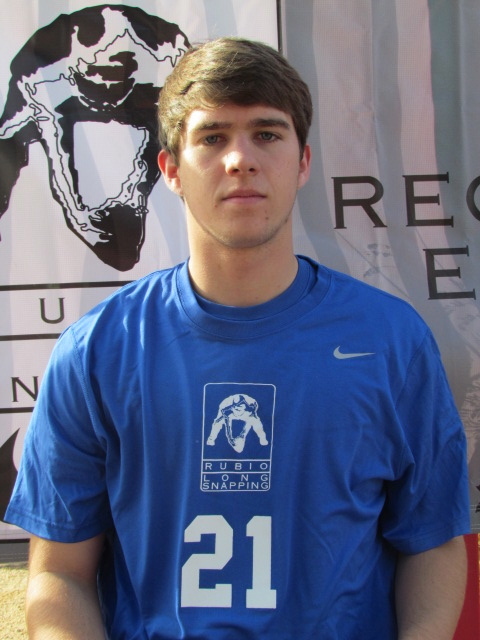 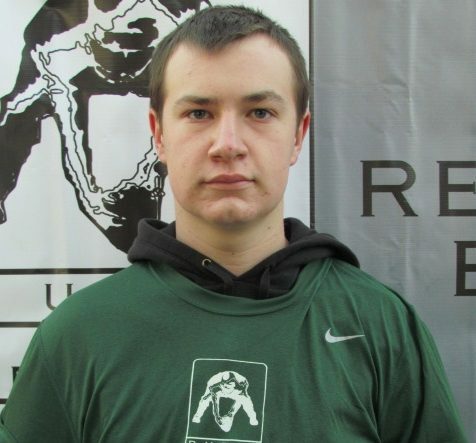 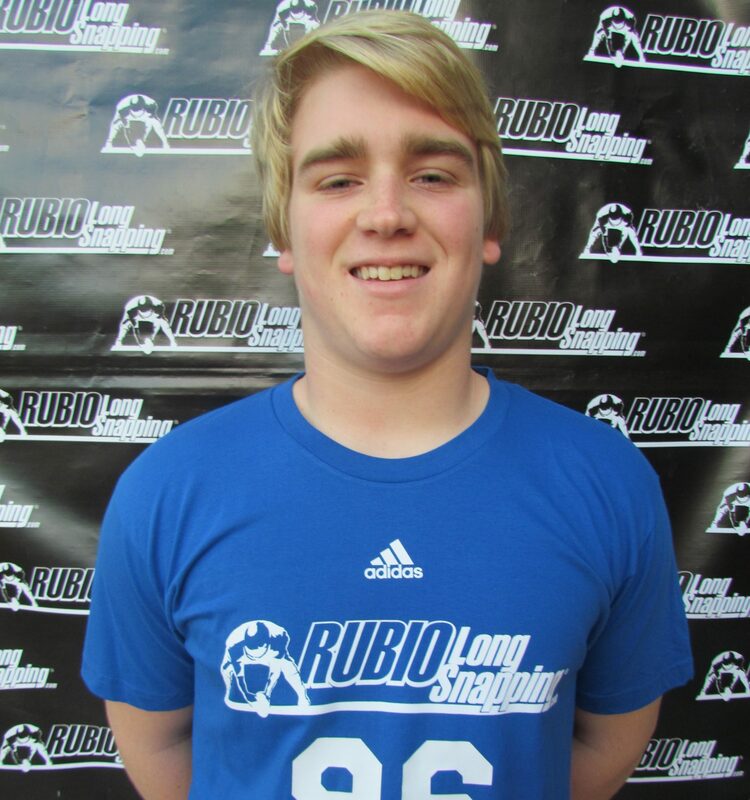 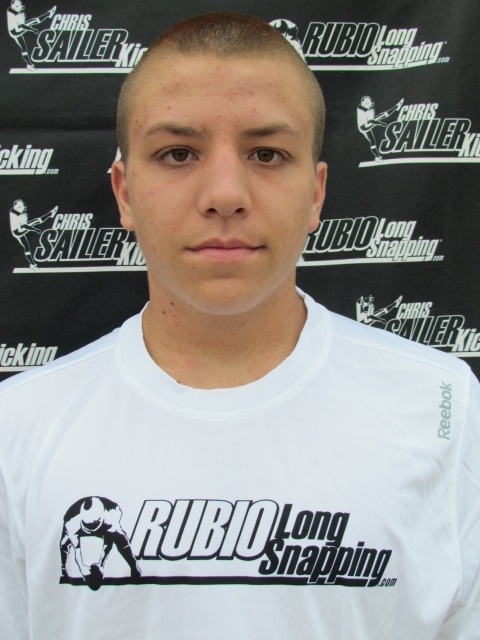 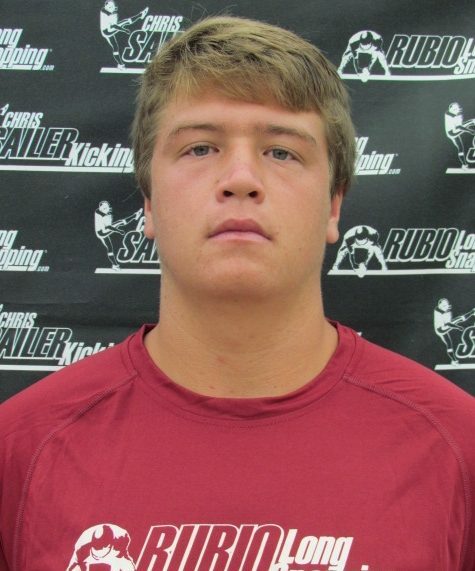 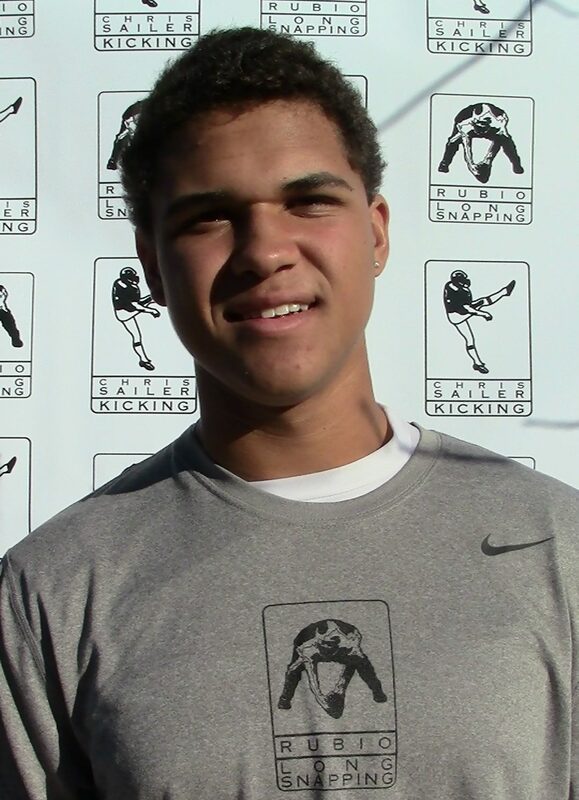 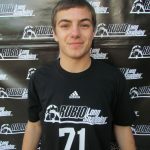 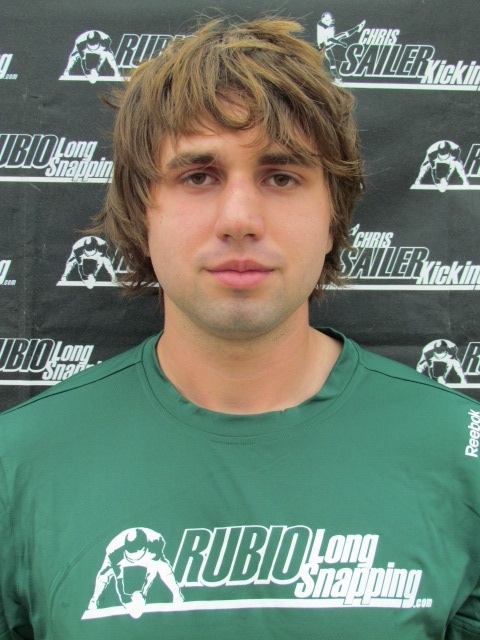 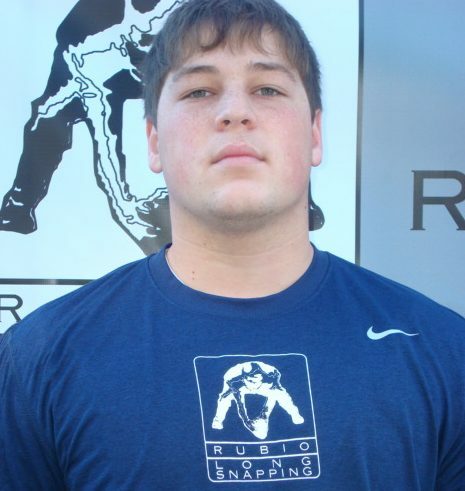 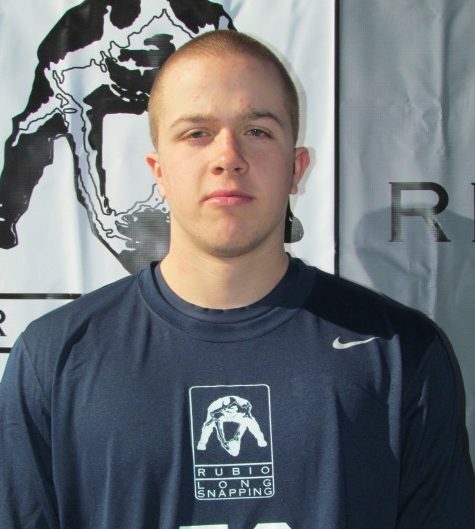 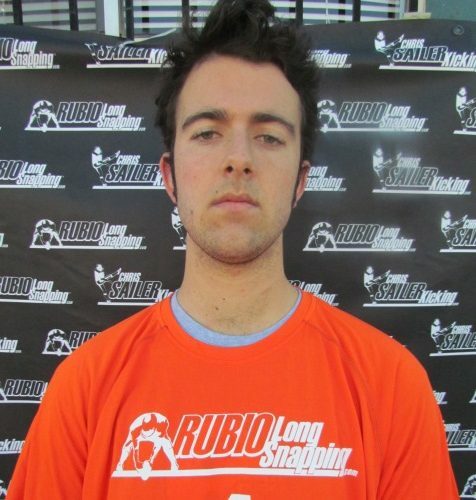 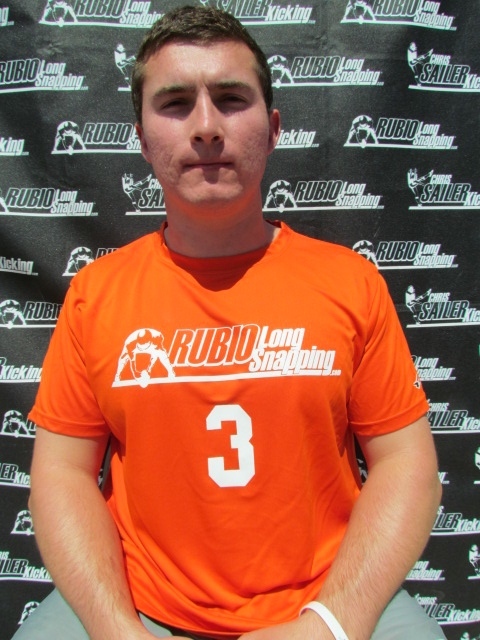 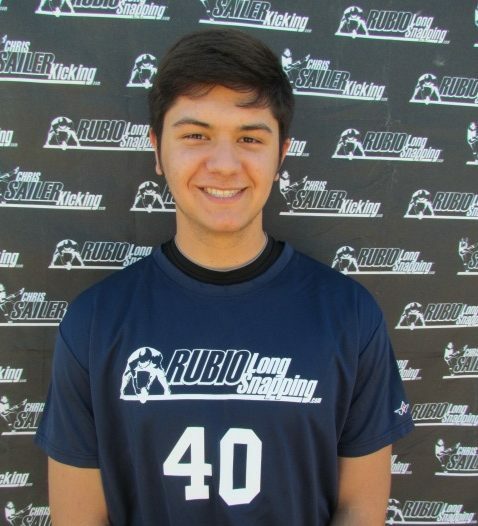 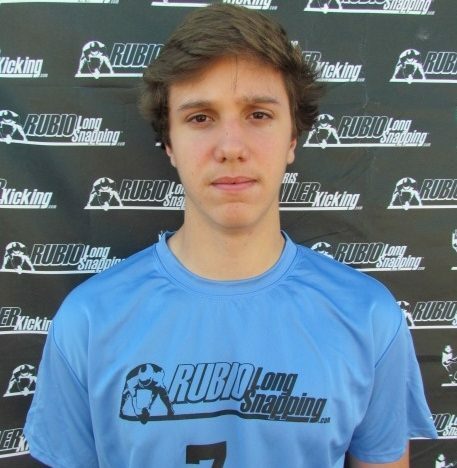 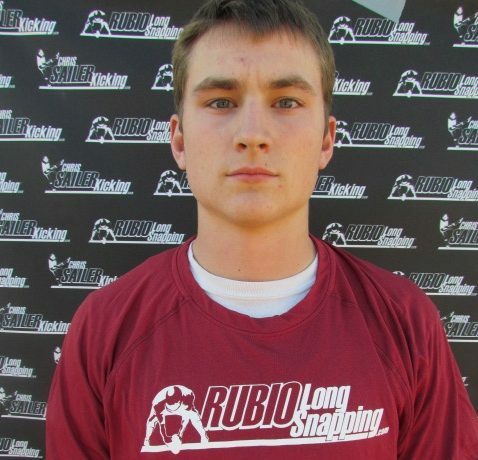 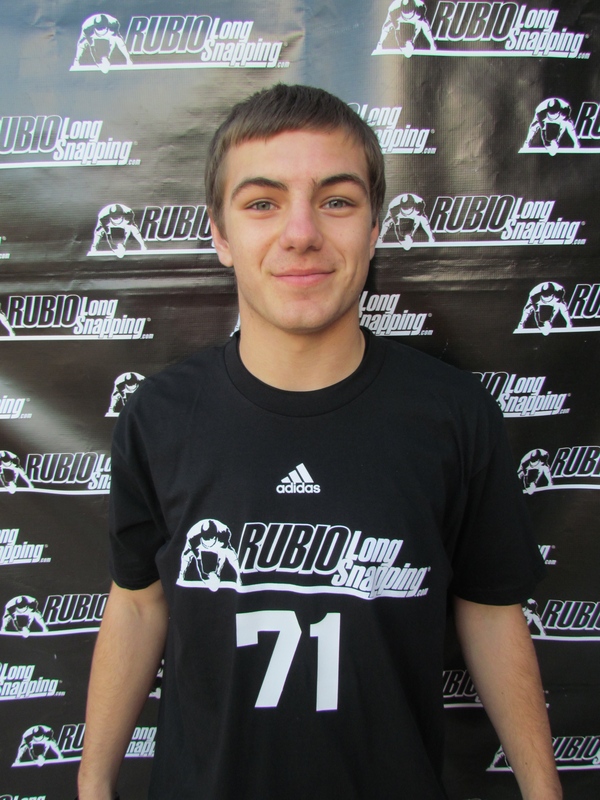 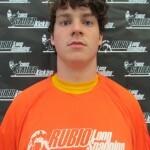 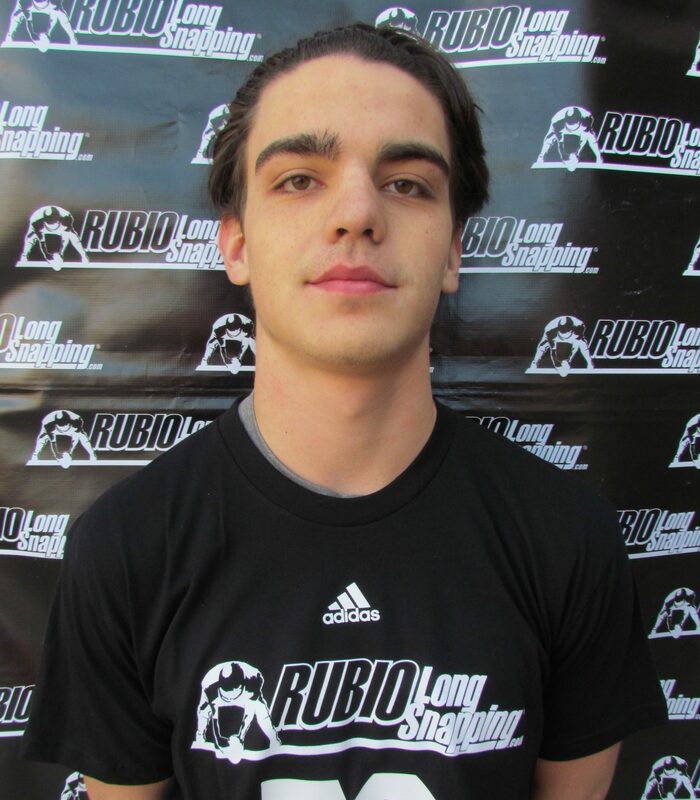 Rubio Long Snapper Cory Blane (SC, ’13) has committed to Old Dominion as a preferred walk-on! 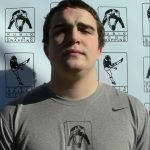 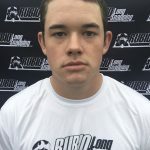 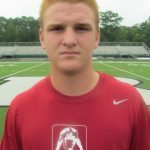 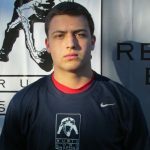 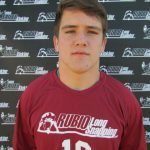 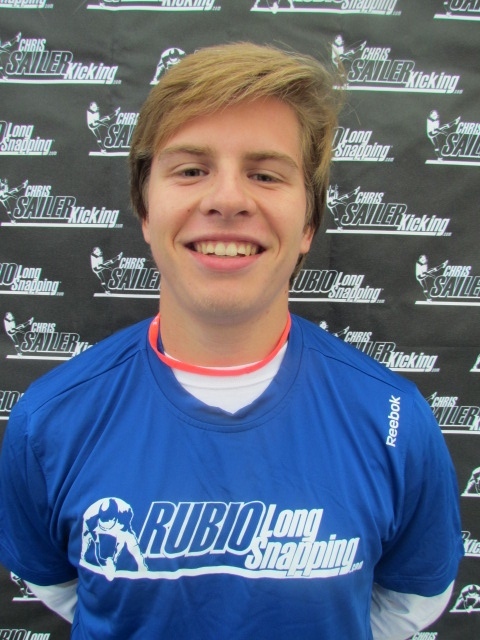 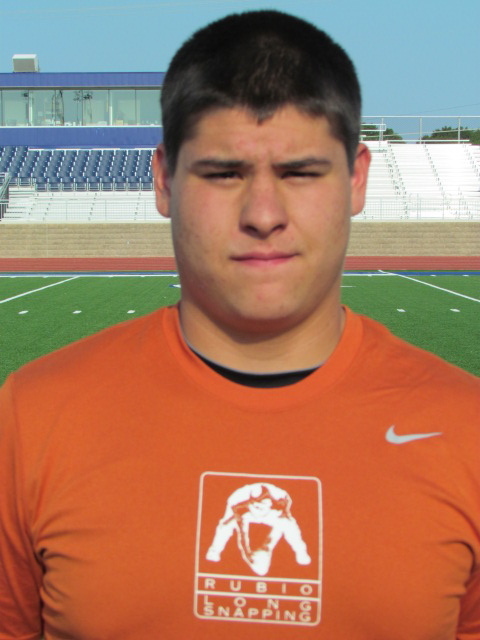 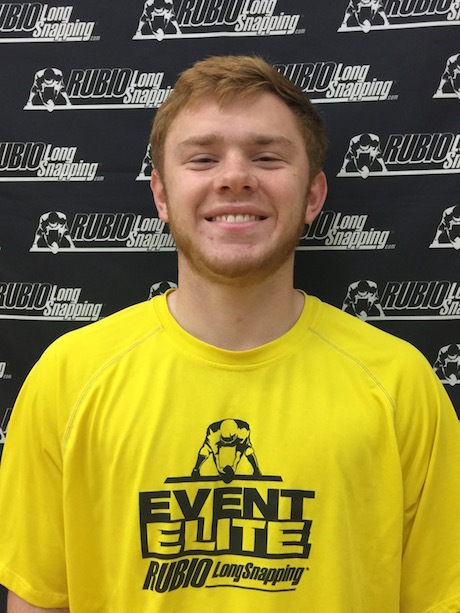 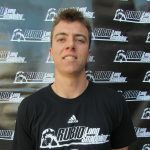 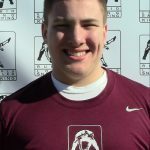 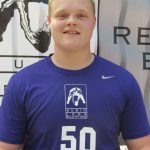 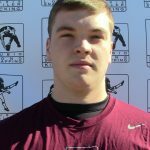 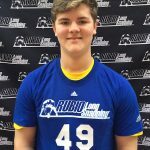 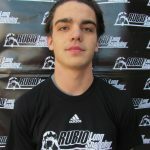 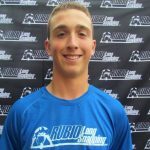 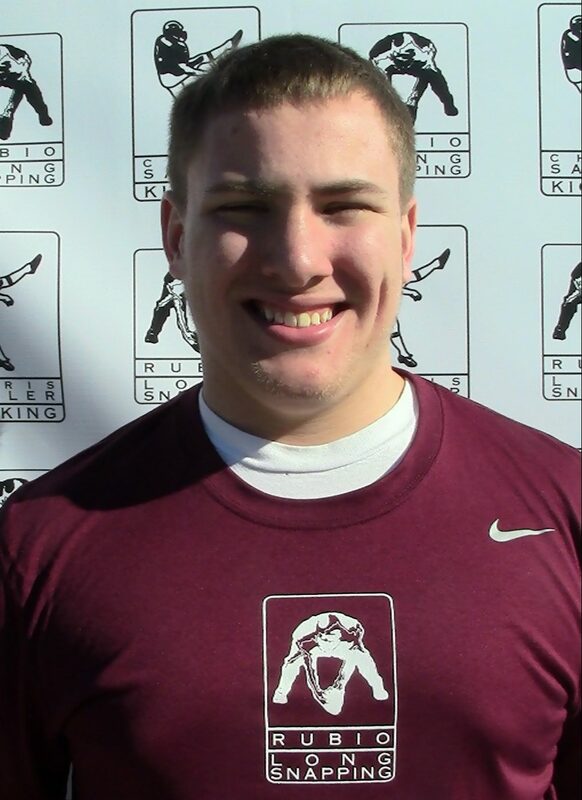 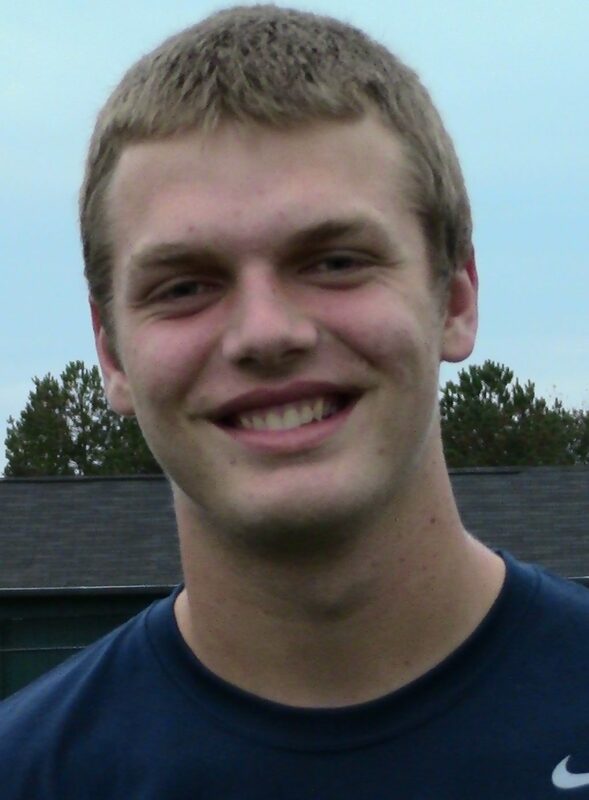 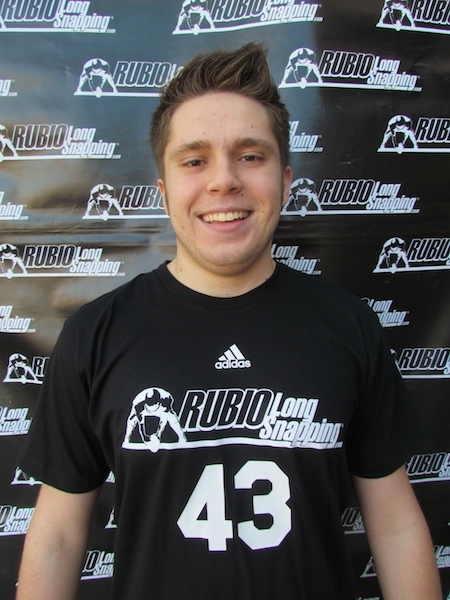 Cory is a terrific Long Snapper and athlete that will be joining Rubio Long Snapper Rick Lovato at Old Dominion. What a way to start the weekend! 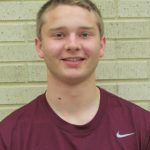 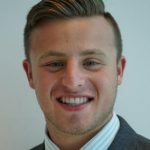 Congratulations once again to Cory Blane! 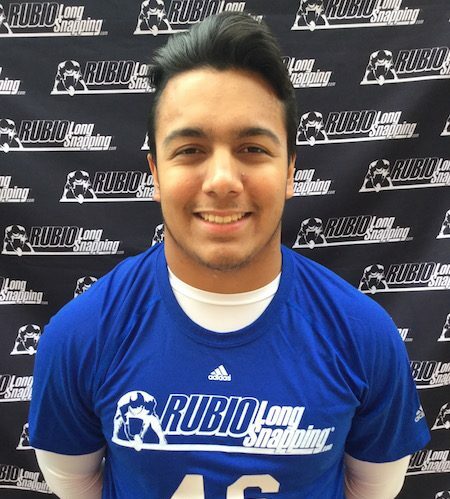 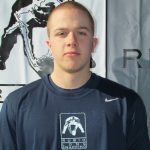 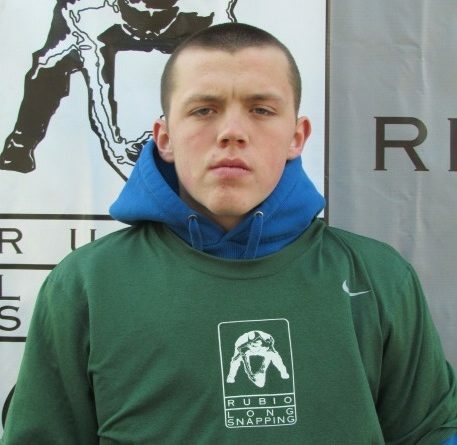 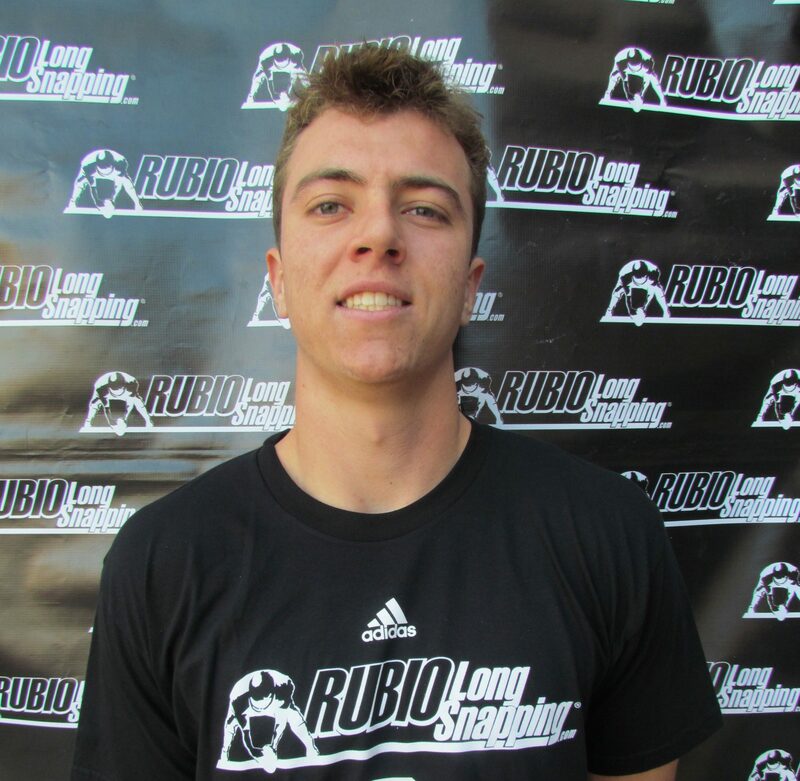 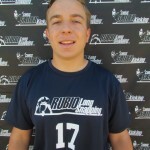 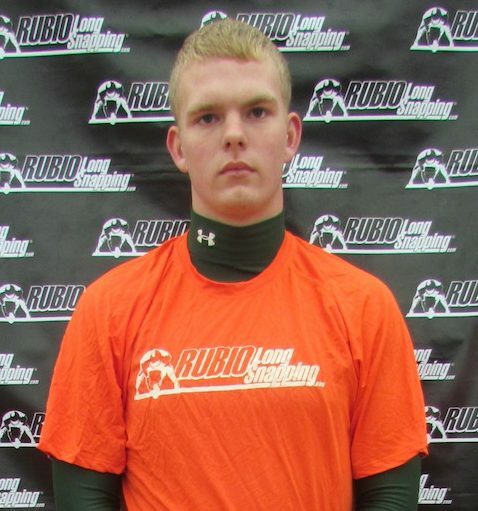 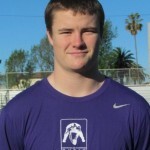 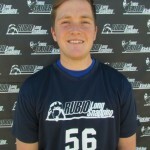 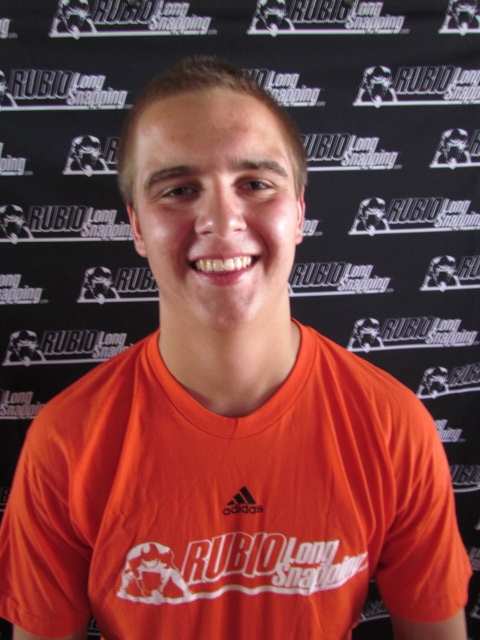 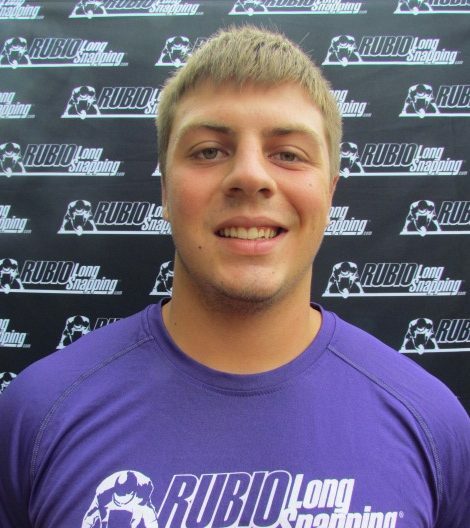 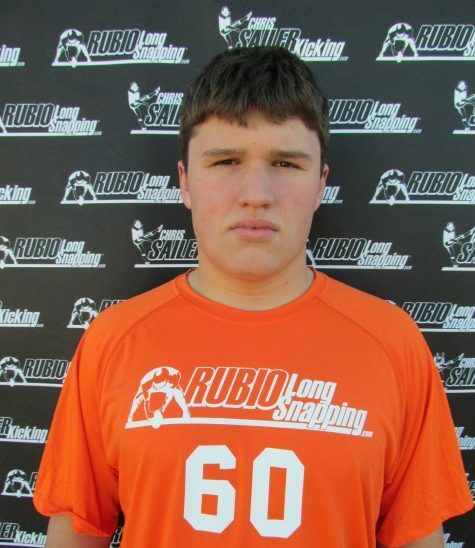 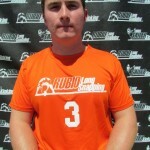 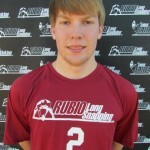 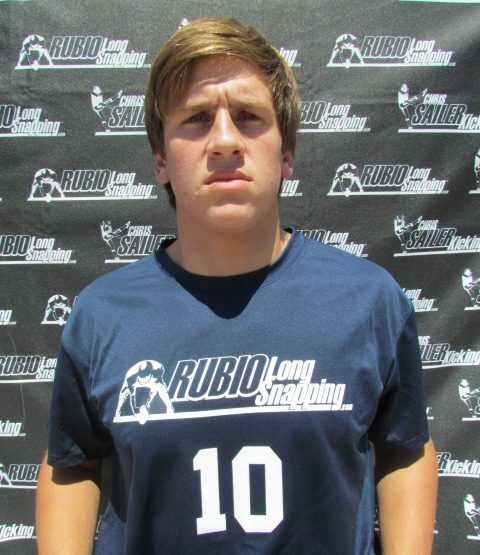 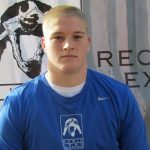 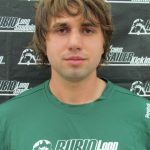 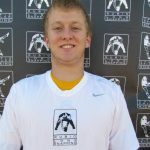 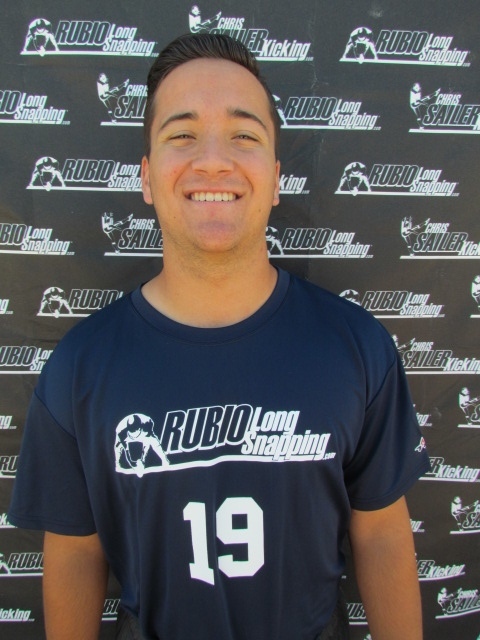 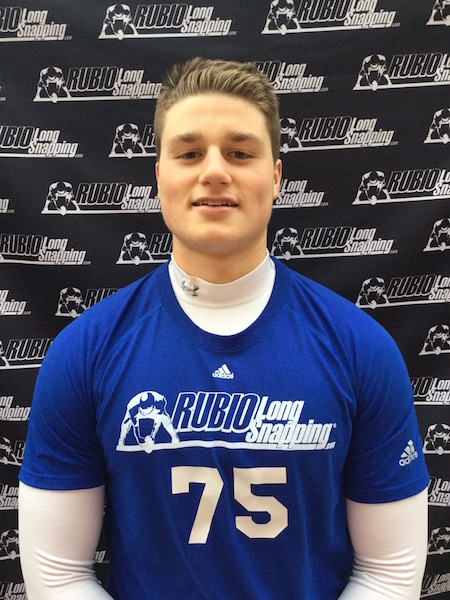 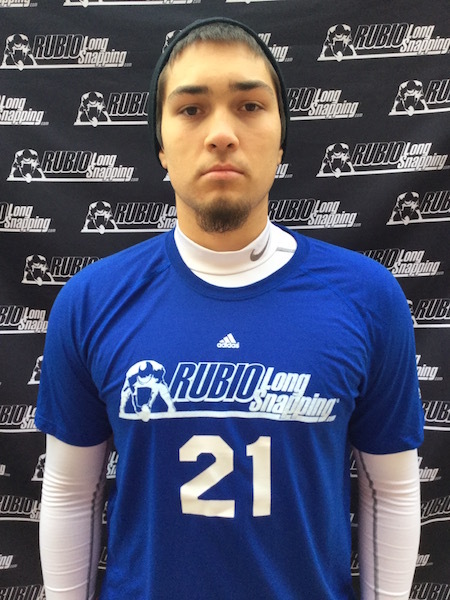 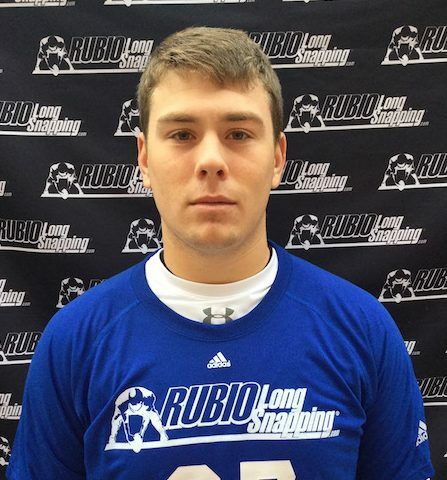 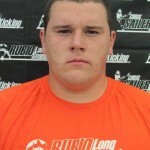 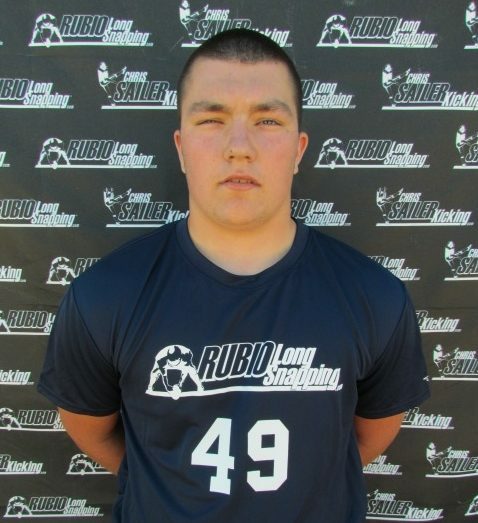 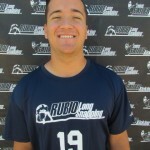 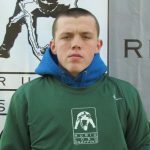 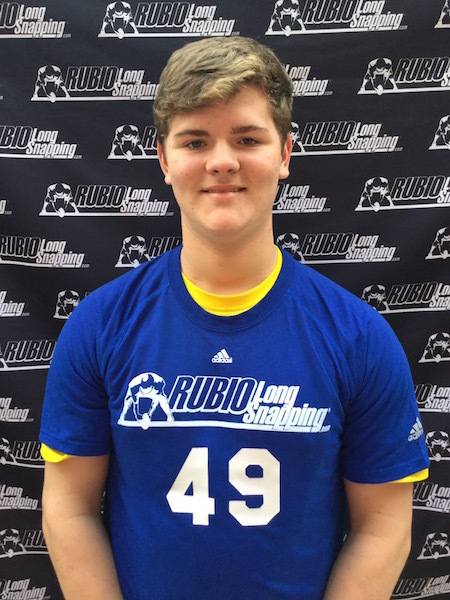 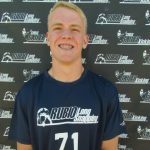 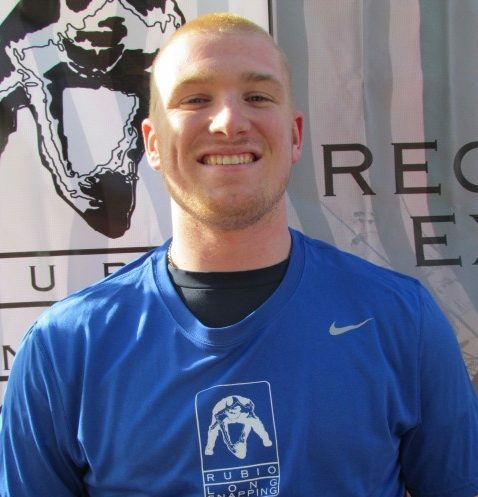 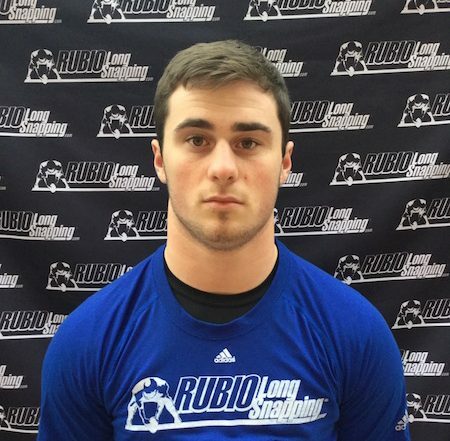 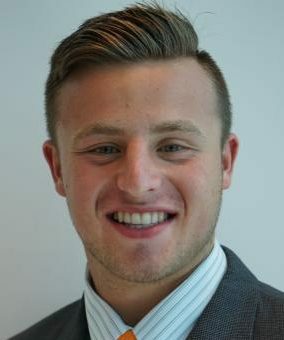 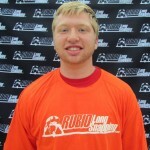 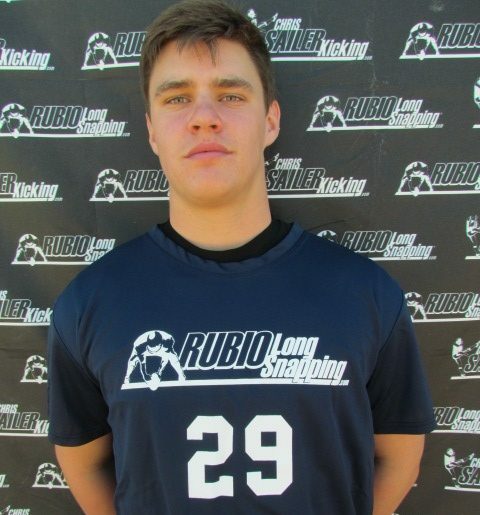 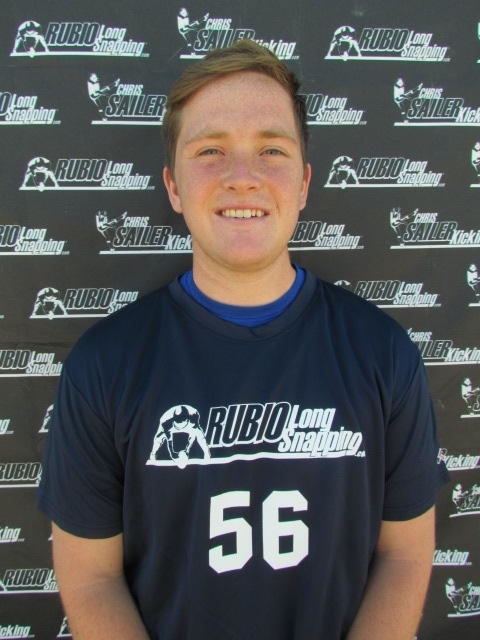 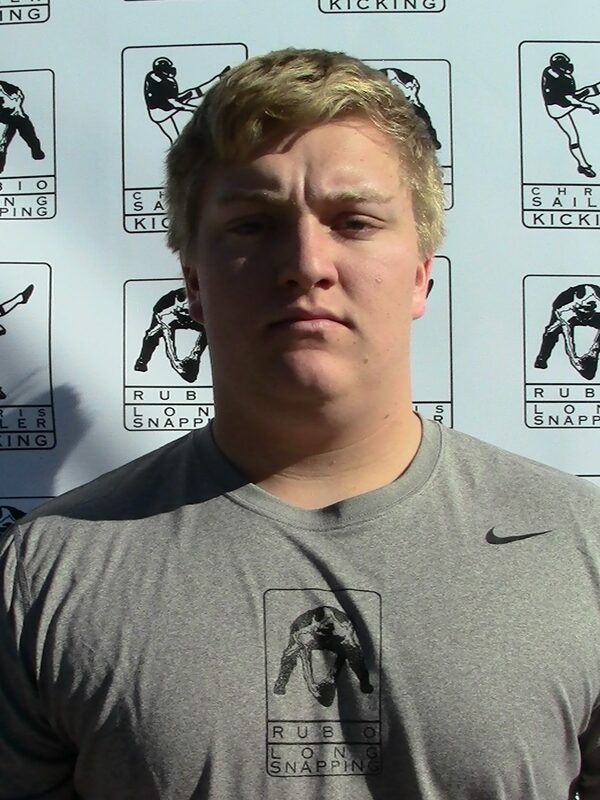 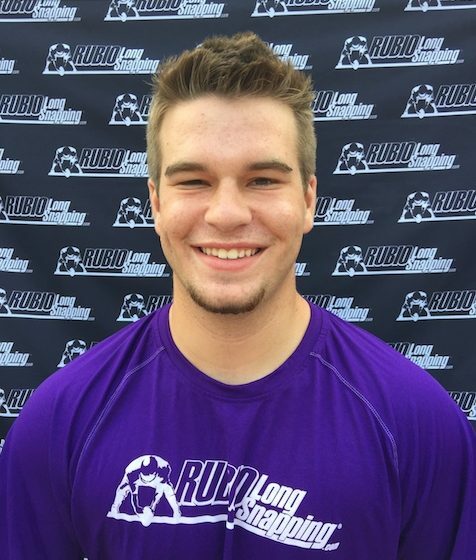 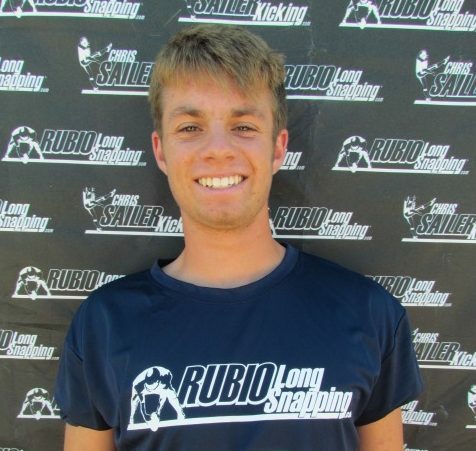 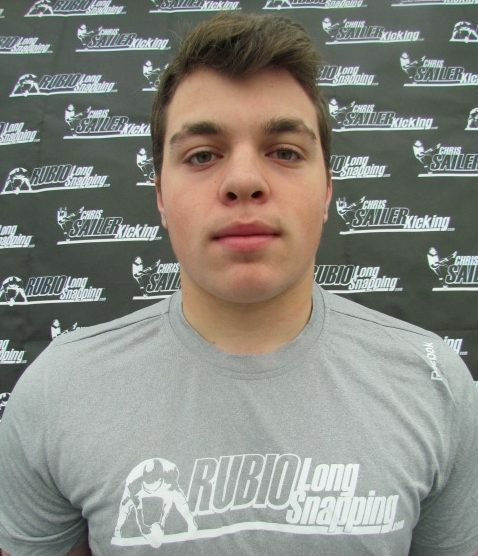 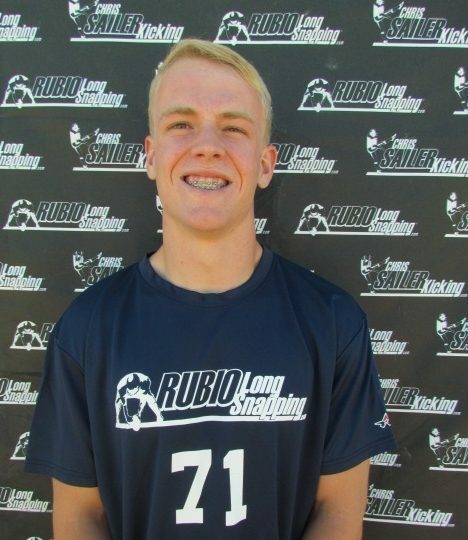 Rubio Long Snapper Rick Lovato of Old Dominion Earns Award! 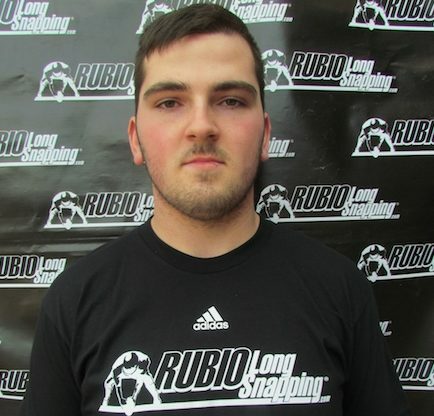 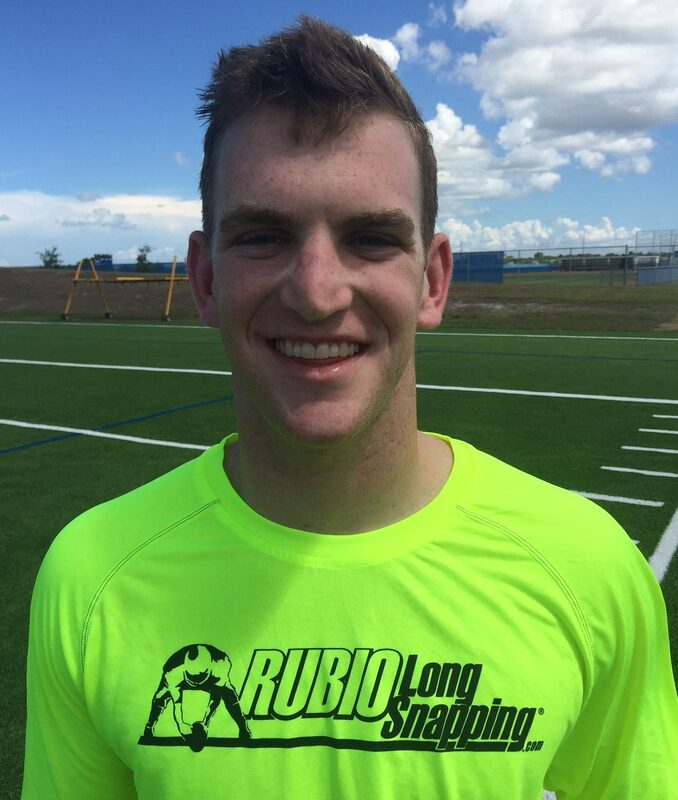 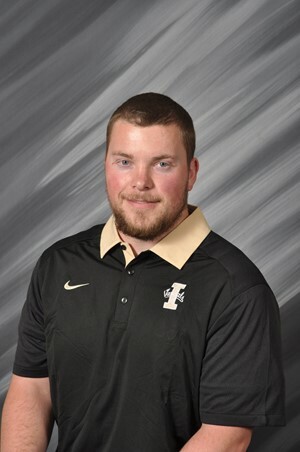 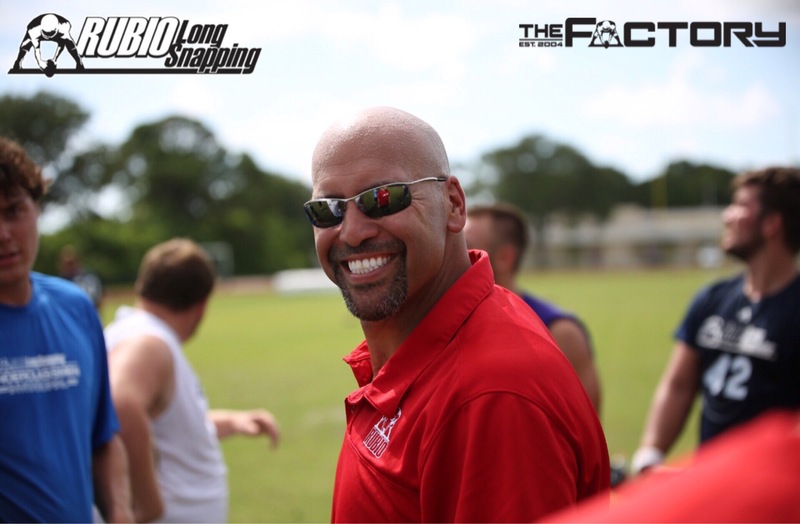 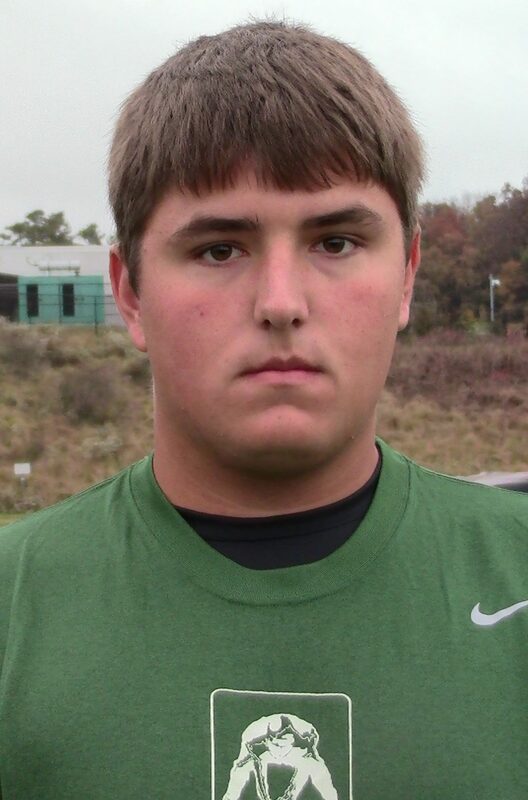 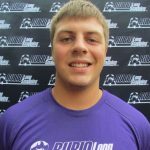 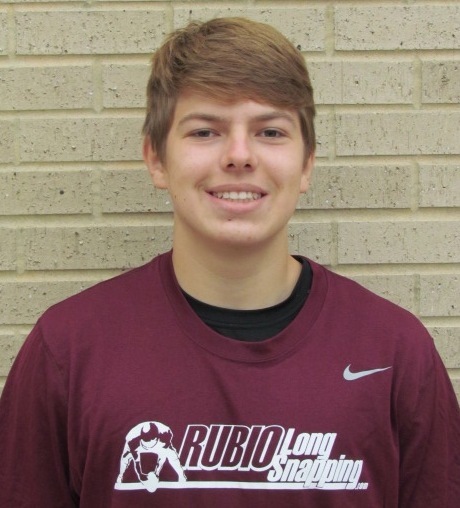 Rubio Long Snapping Rick Lovato of Old Dominion was named to the College Sporting News Fabulous All-American Team! 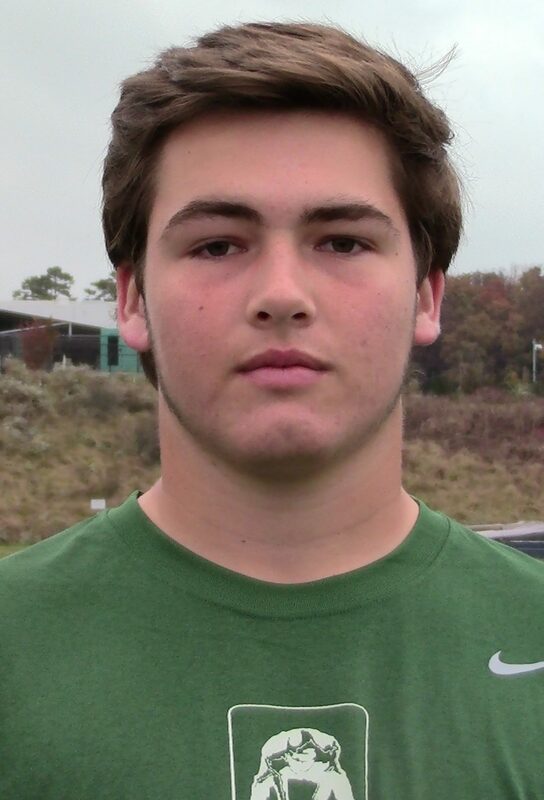 As you can imagine, this is quite an honor for a true sophomore but very well deserved. 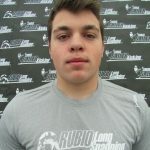 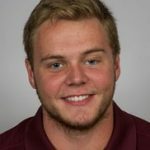 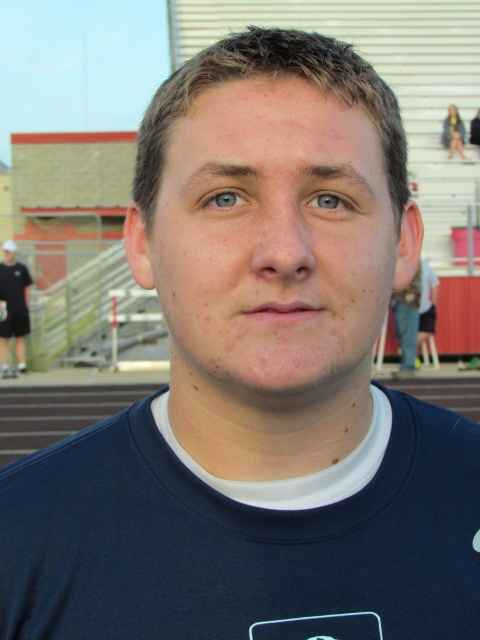 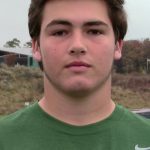 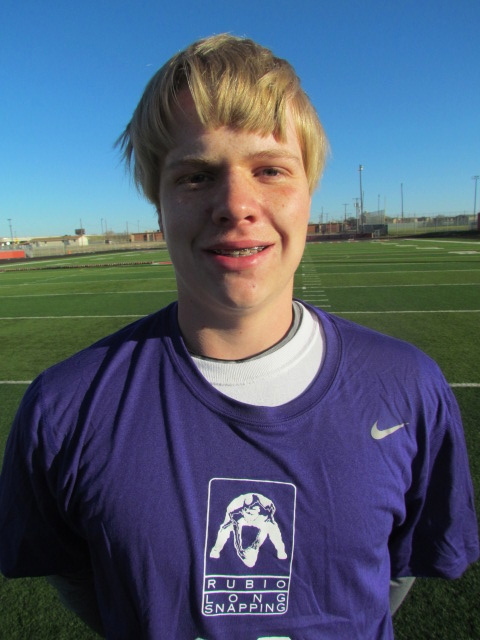 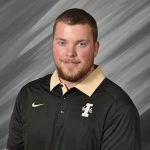 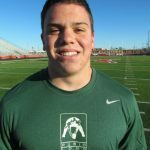 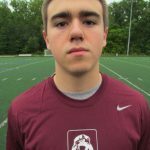 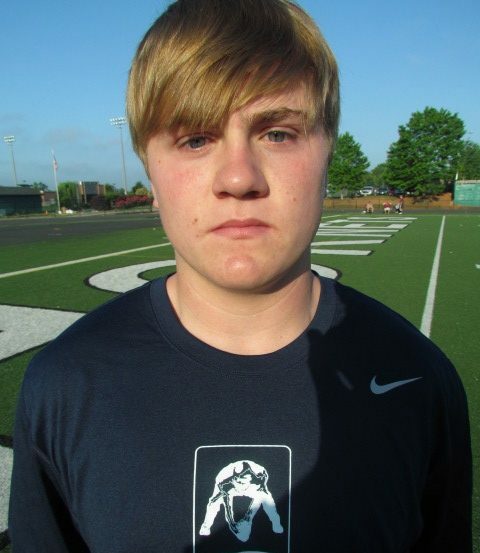 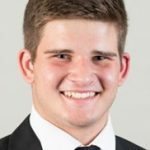 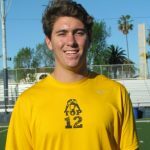 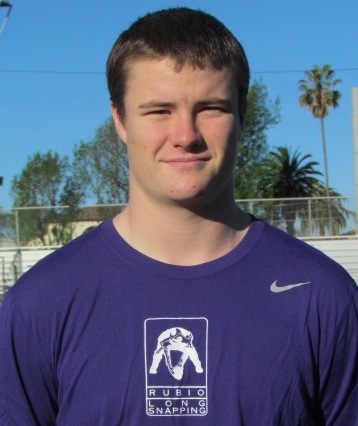 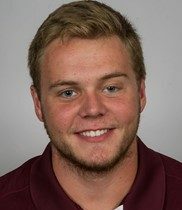 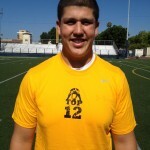 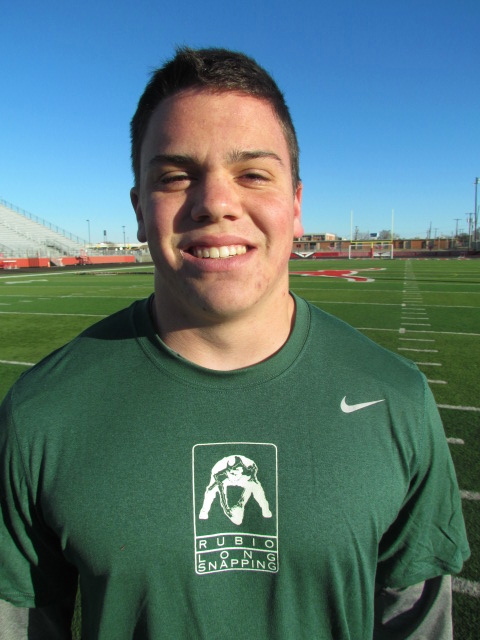 TOP 12 Long Snapper Lovato has been flawless in two seasons for the Monarchs. 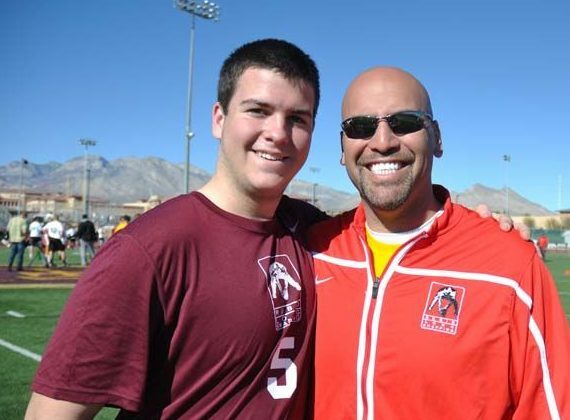 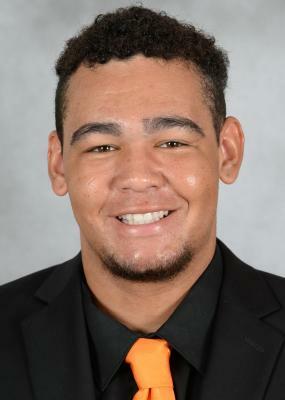 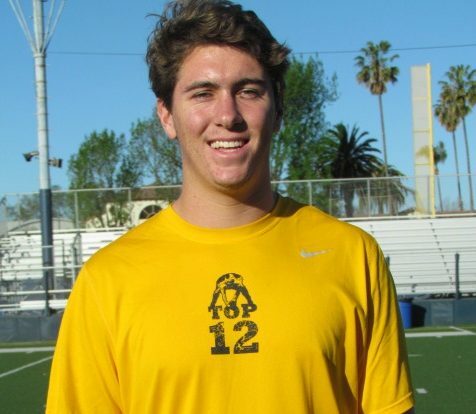 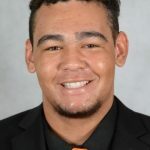 Lovato is a tremendous Long Snapper and person with a very bright future. 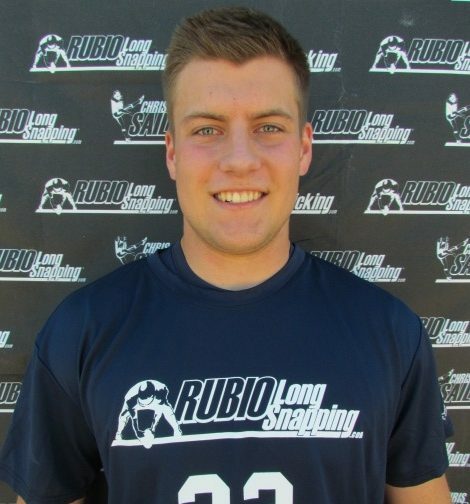 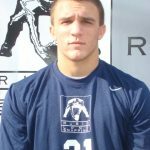 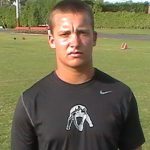 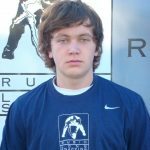 He started with Rubio Long Snapping in 2009 and was a late pickup for Old Dominion that panned out beautifully! 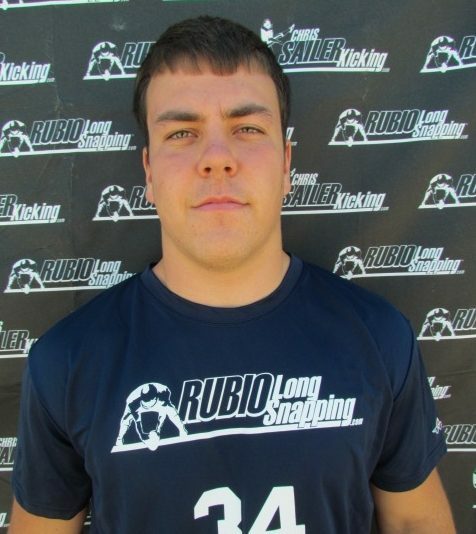 Congratulations once again to Rubio Long Snapper Rick Lovato!